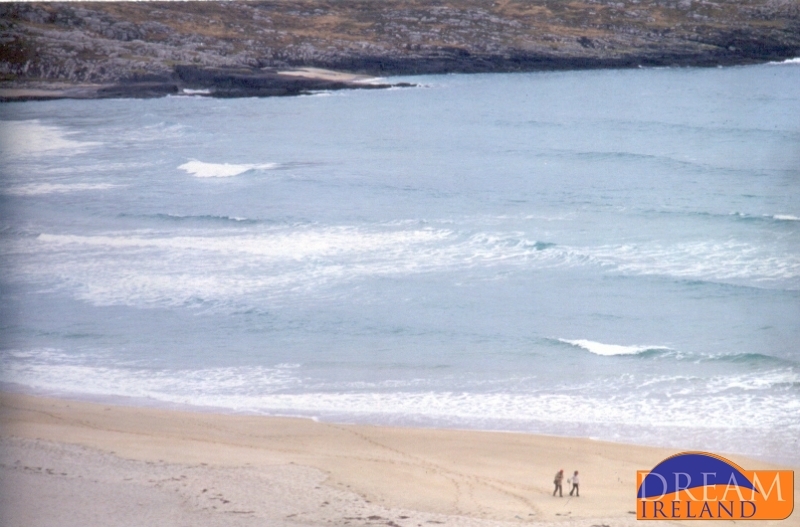 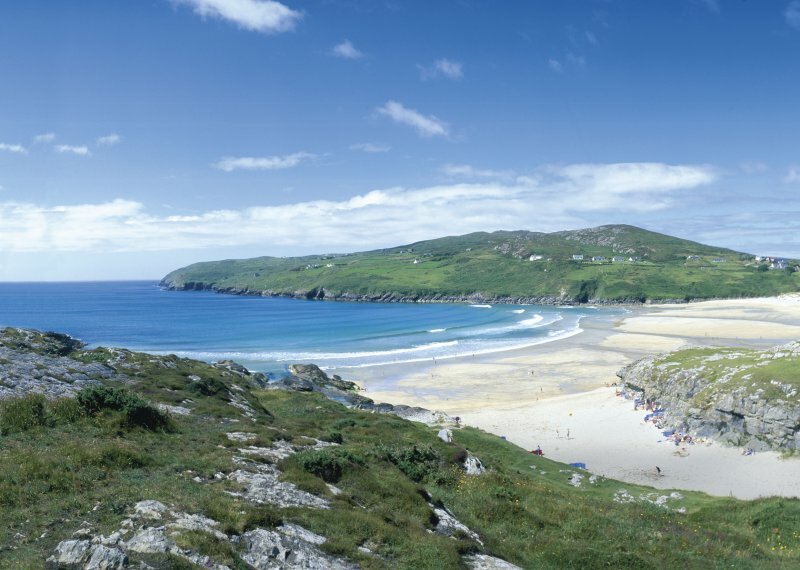 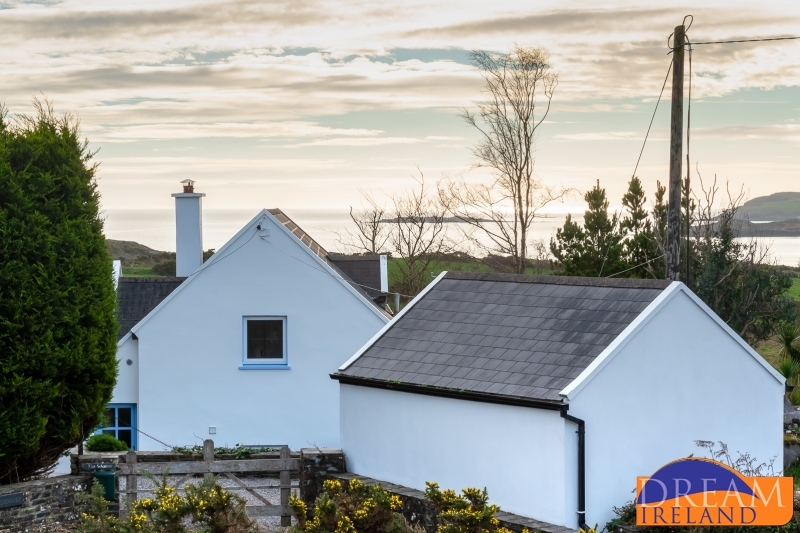 Located right by the beach at Barley Cove on Mizen Head, Barley Cove Beach Courtyard Cottages is a small cluster of eight holiday homes. 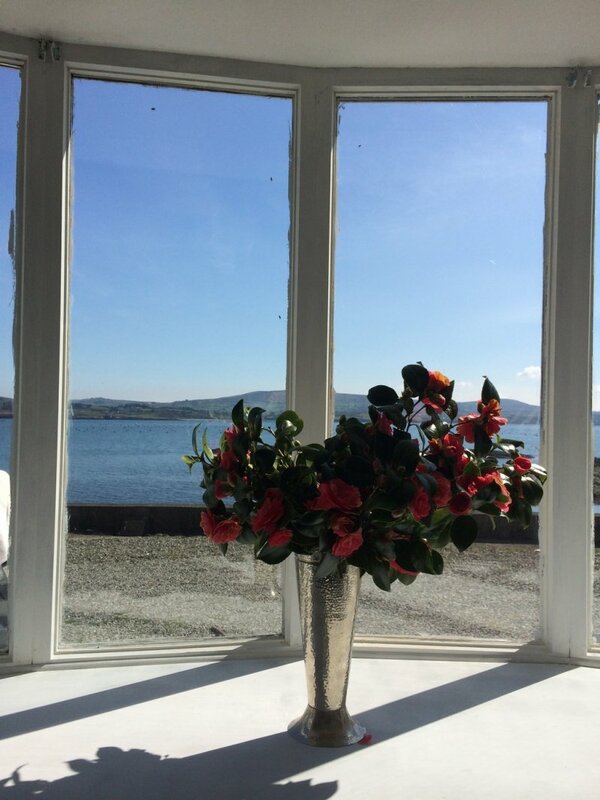 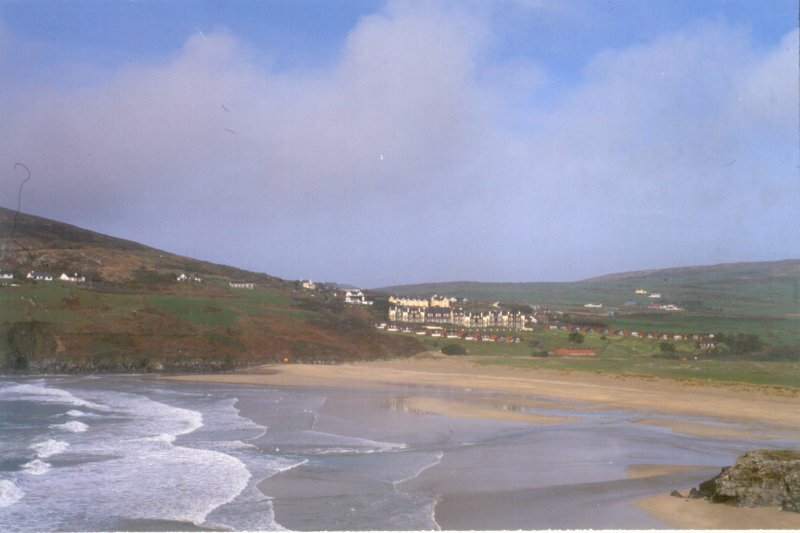 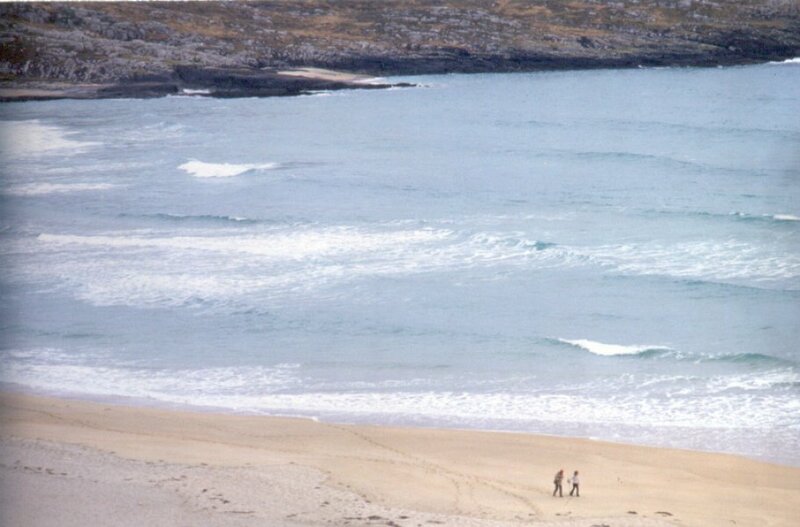 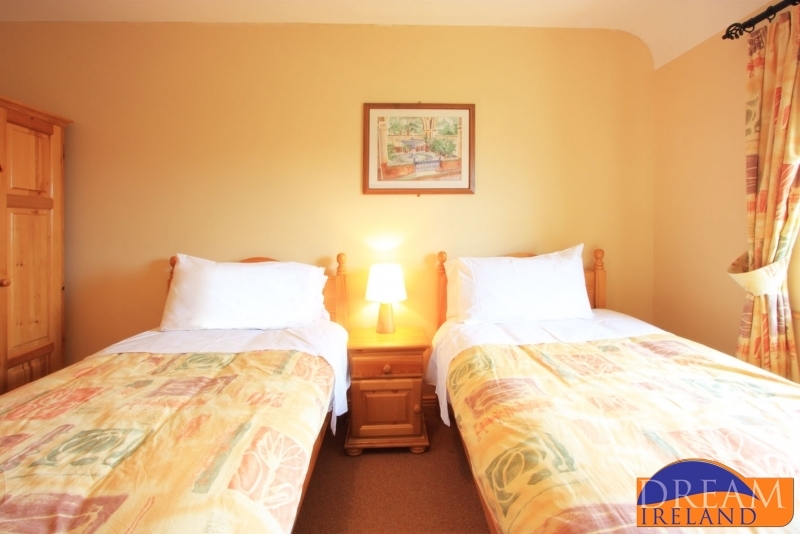 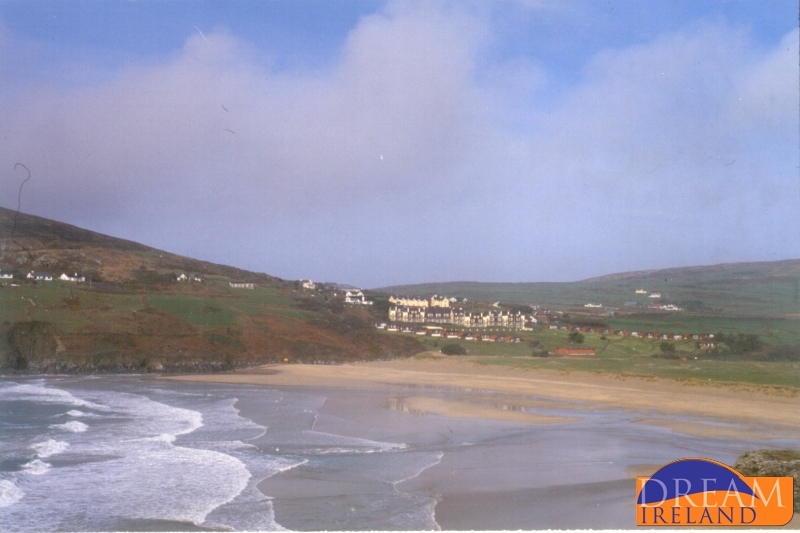 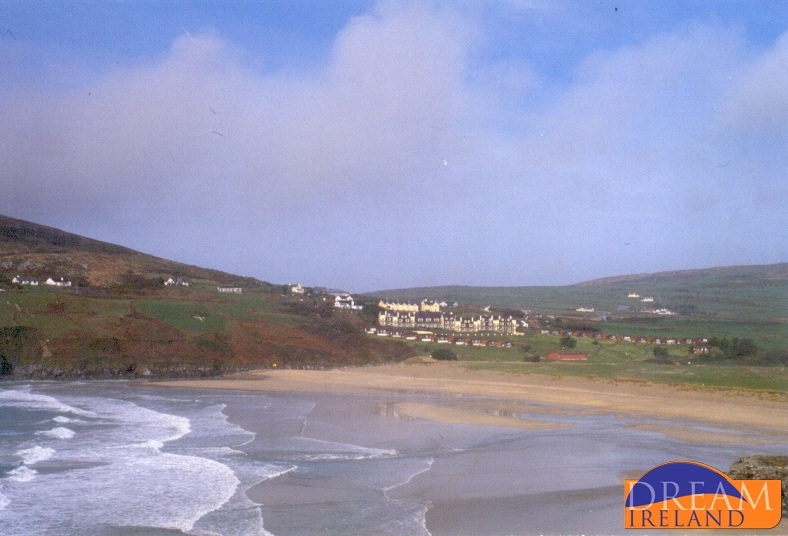 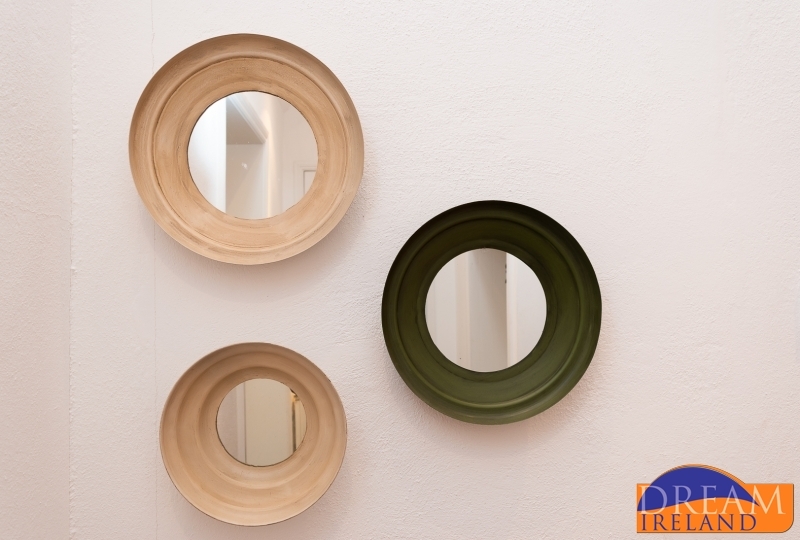 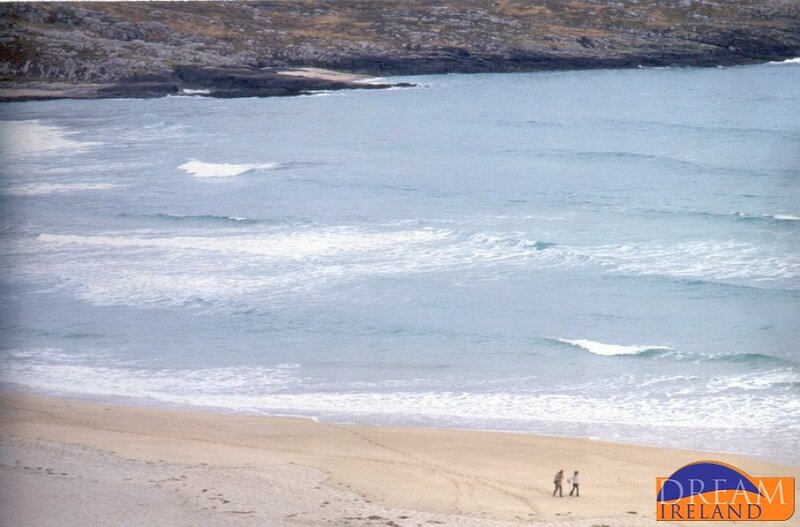 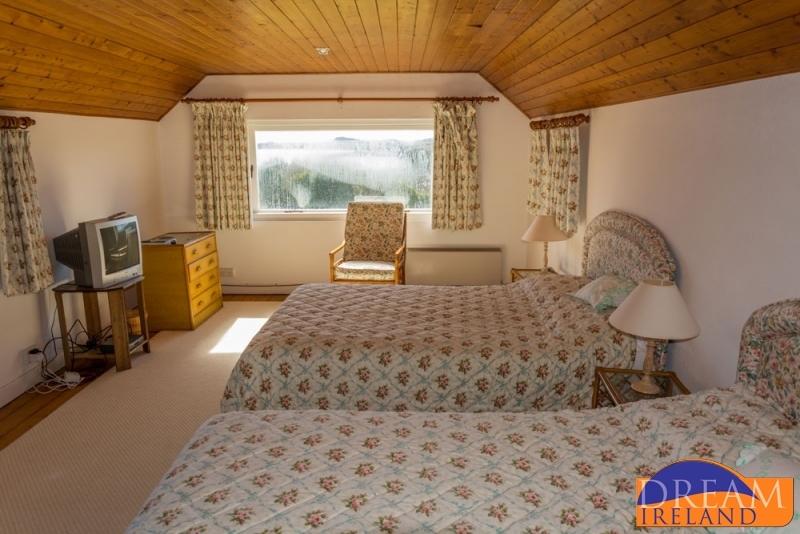 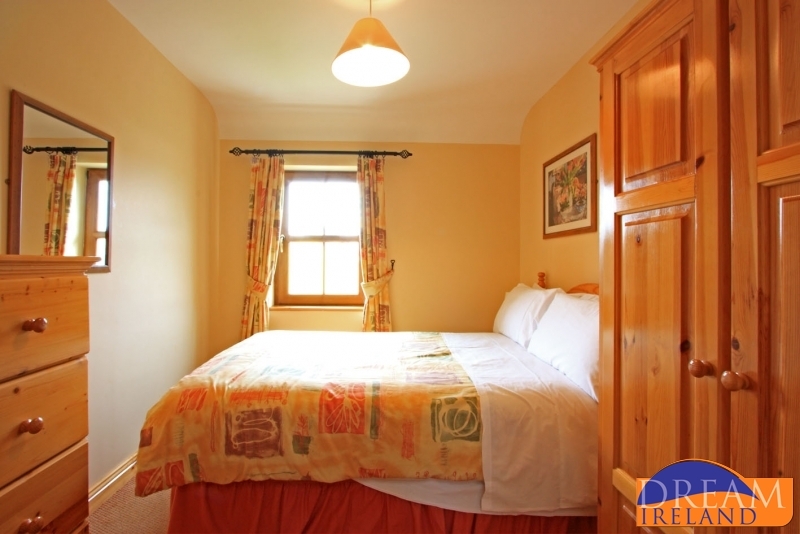 Situated in the grounds of the Barley Cove Beach Hotel (closes seasonally). 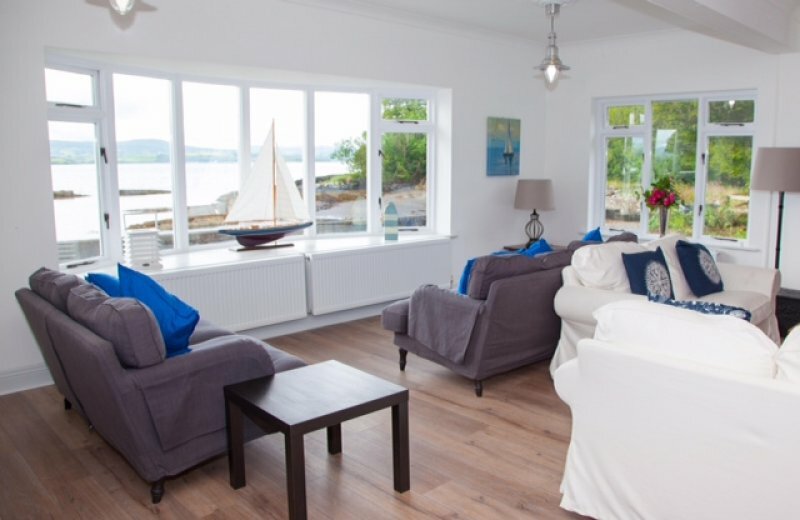 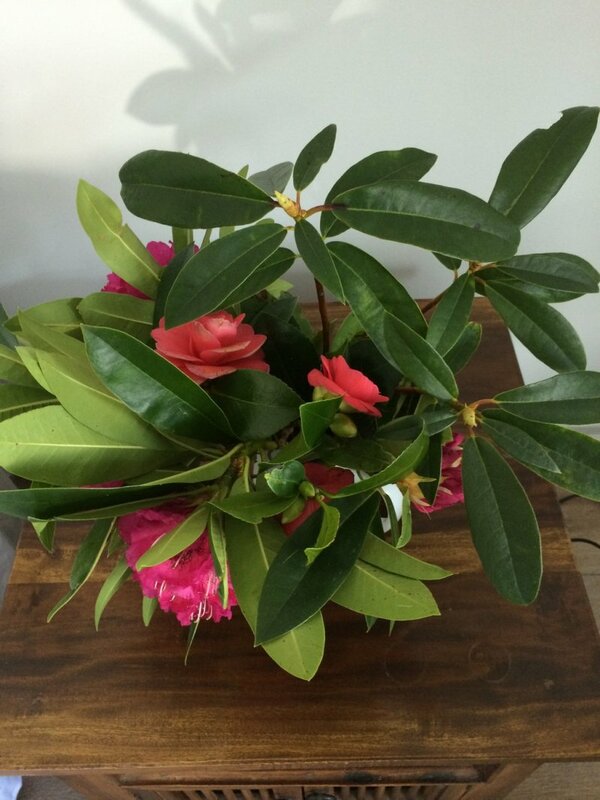 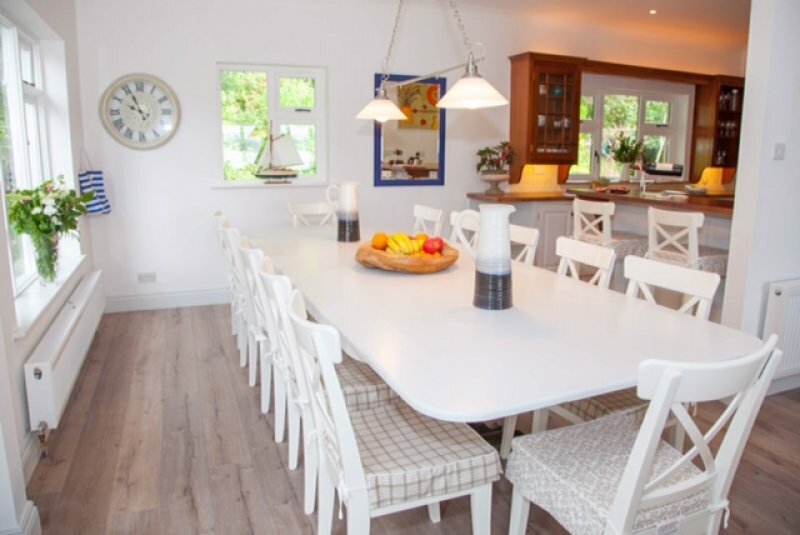 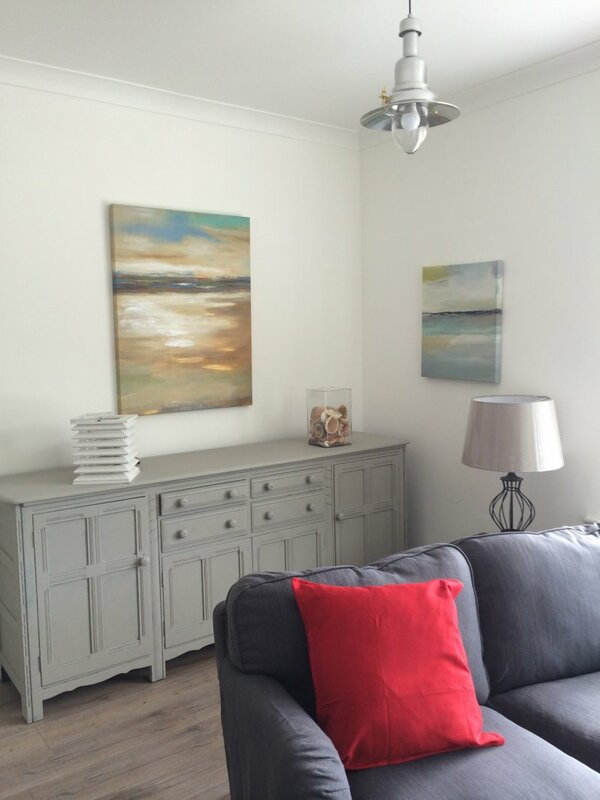 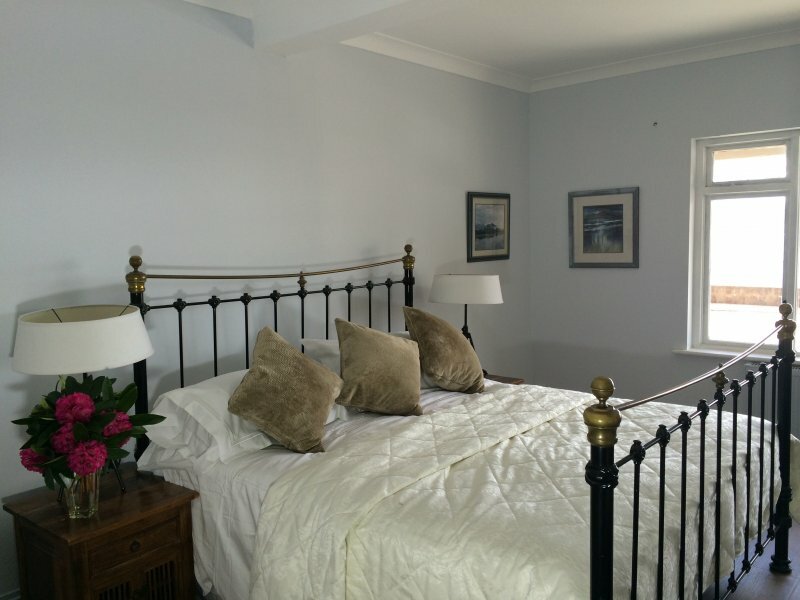 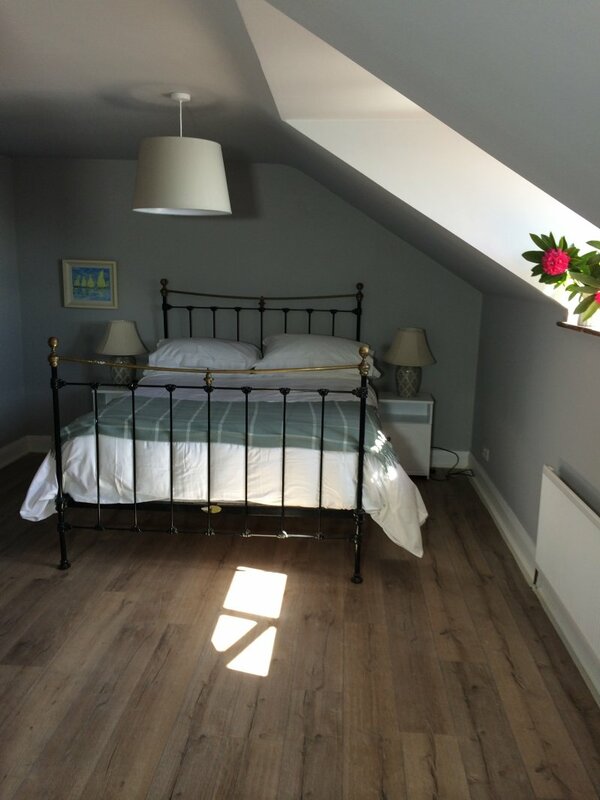 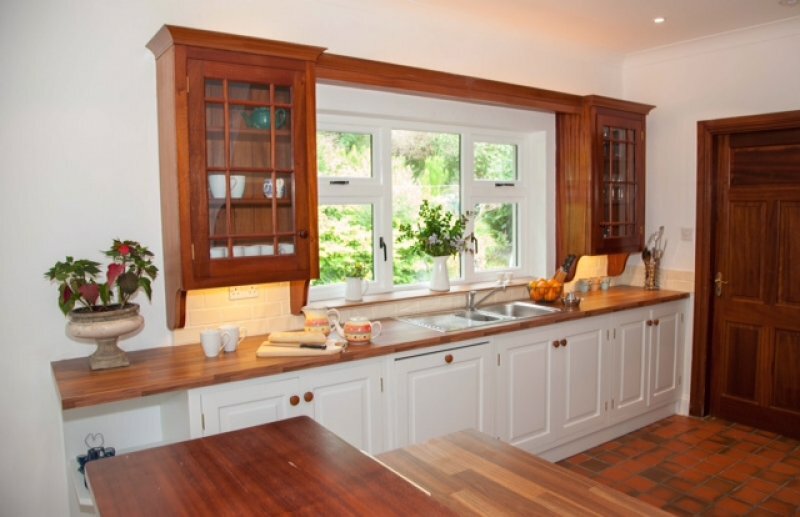 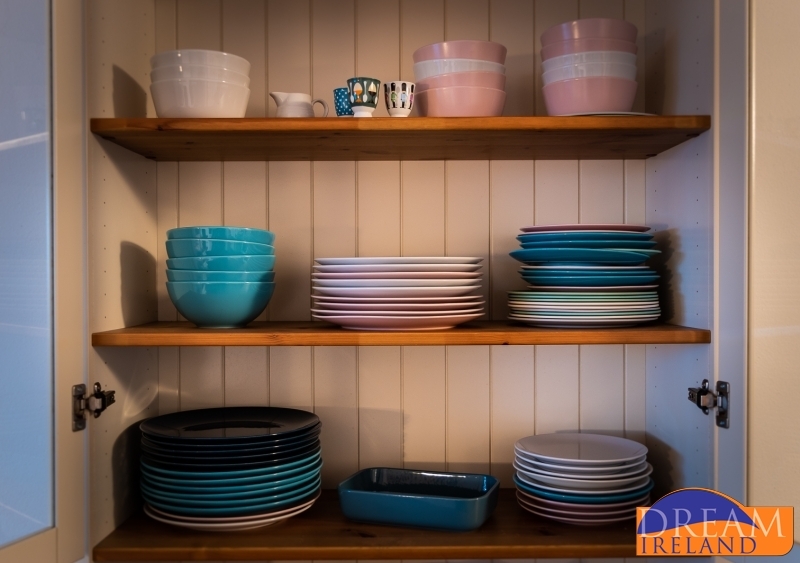 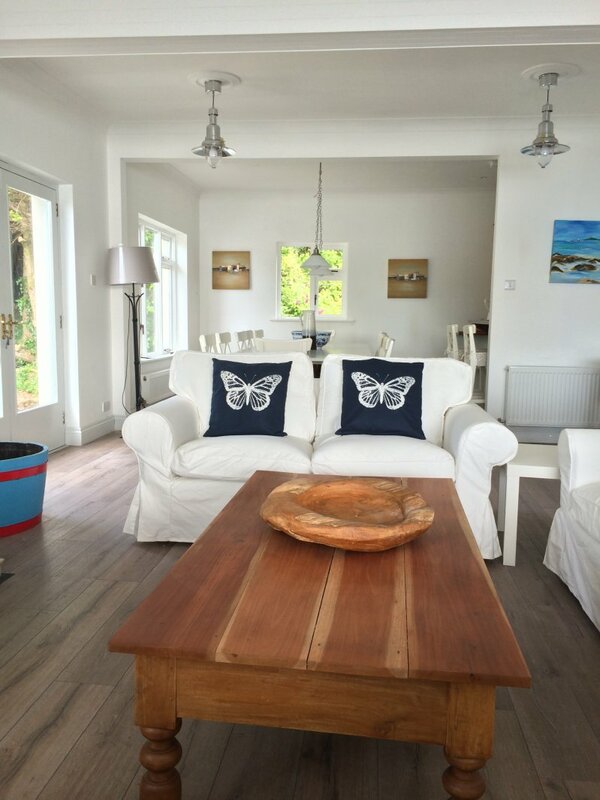 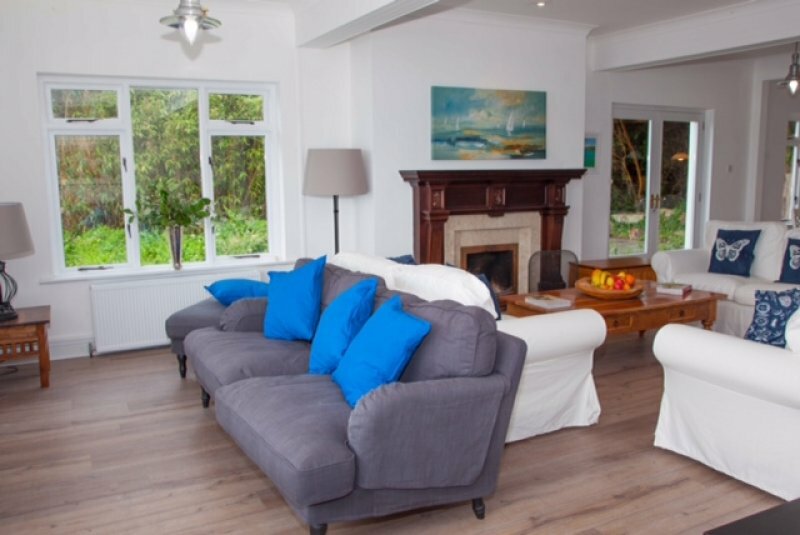 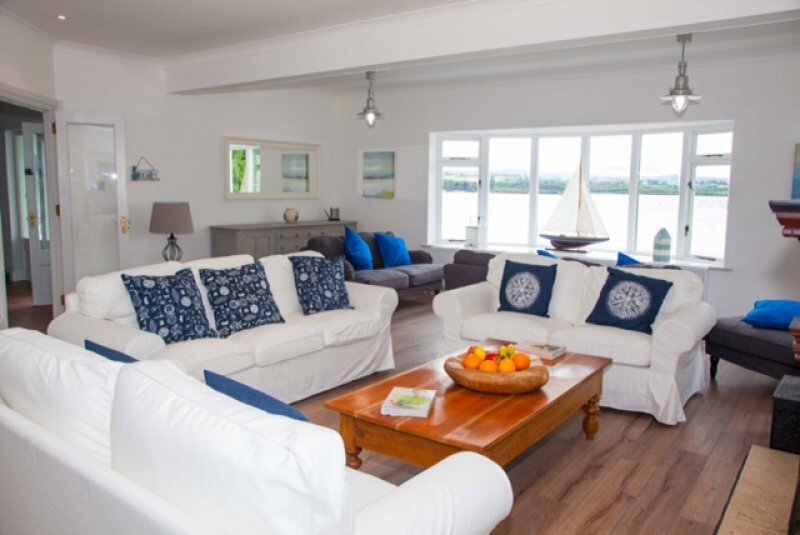 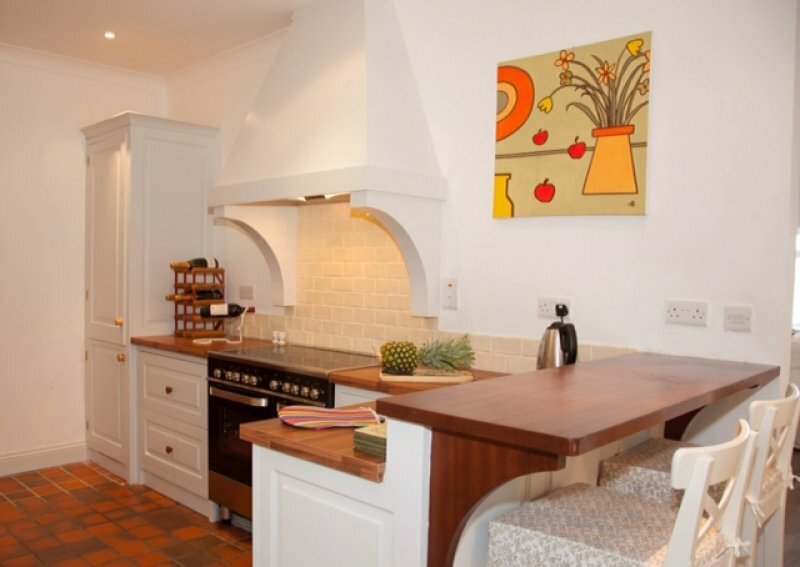 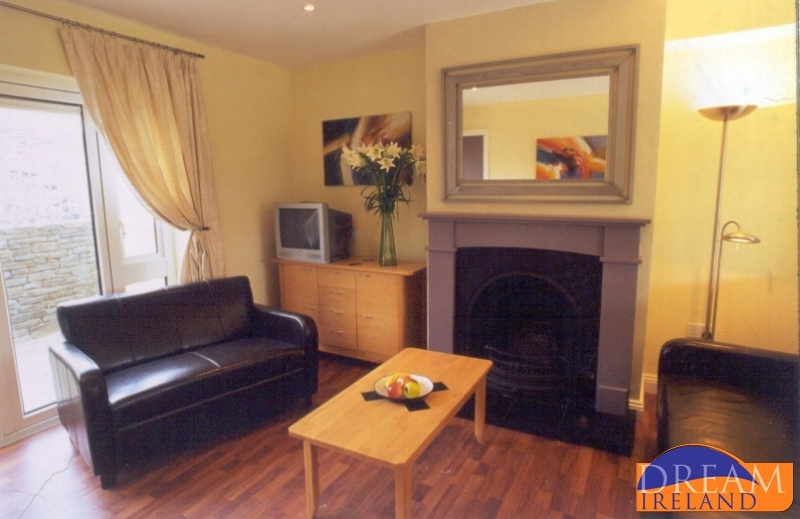 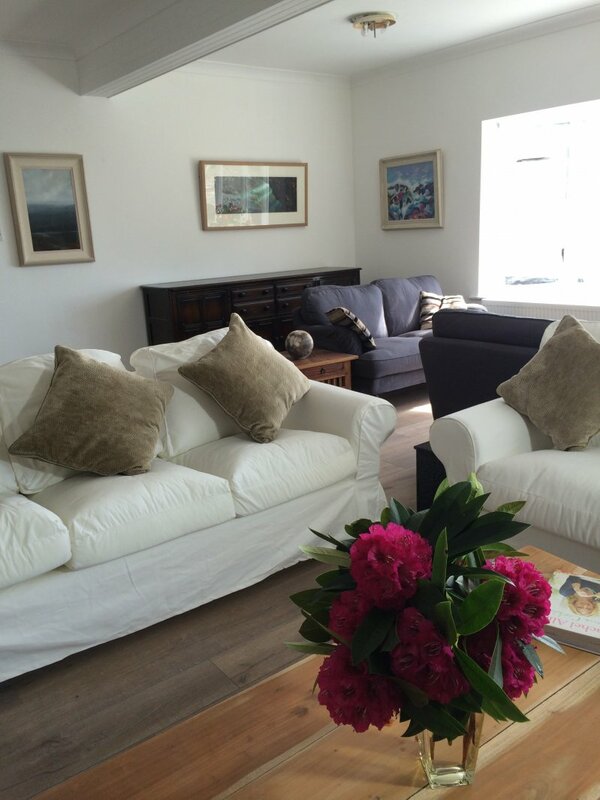 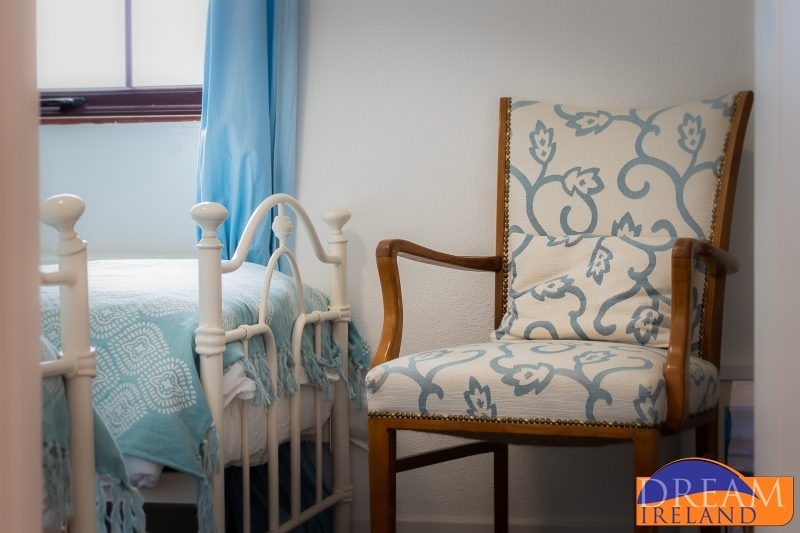 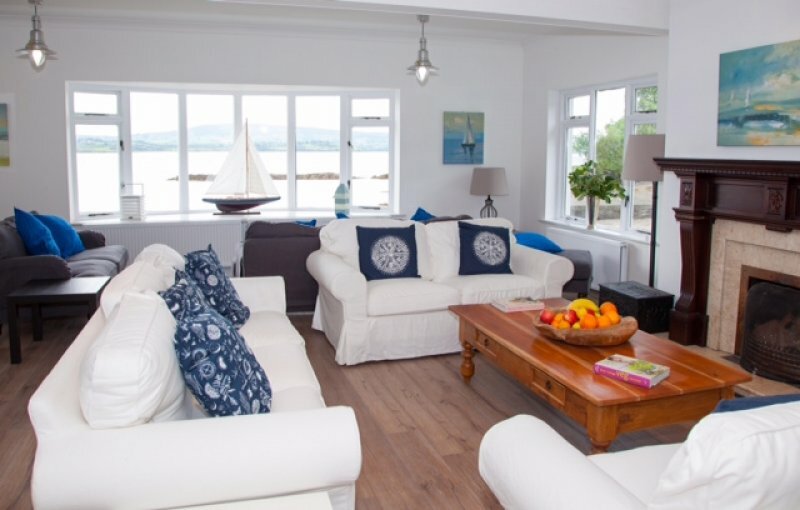 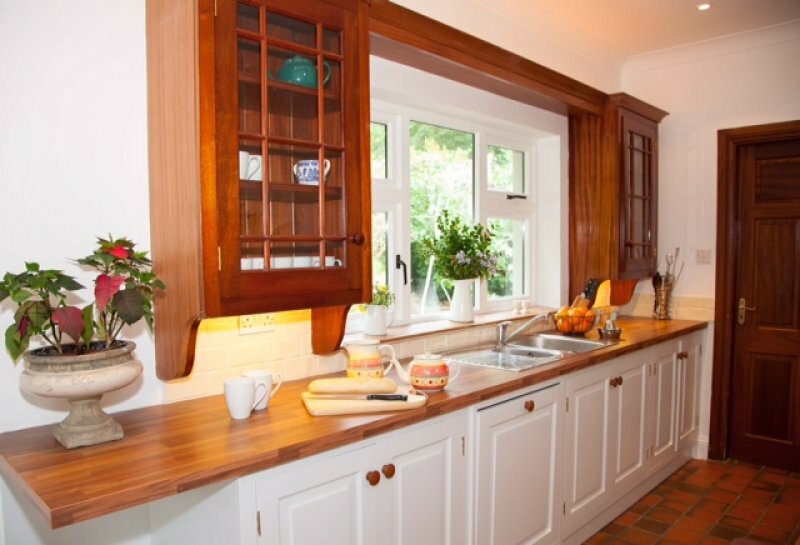 Number 21 has been recently redecorated and is a wonderful place to holiday with your family. 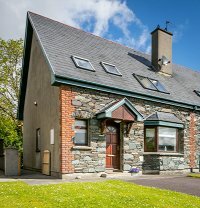 Located right by the beach at Barley Cove on Mizen Head, Barley Cove Beach Courtyard Cottages is a small cluster of eight holiday homes. 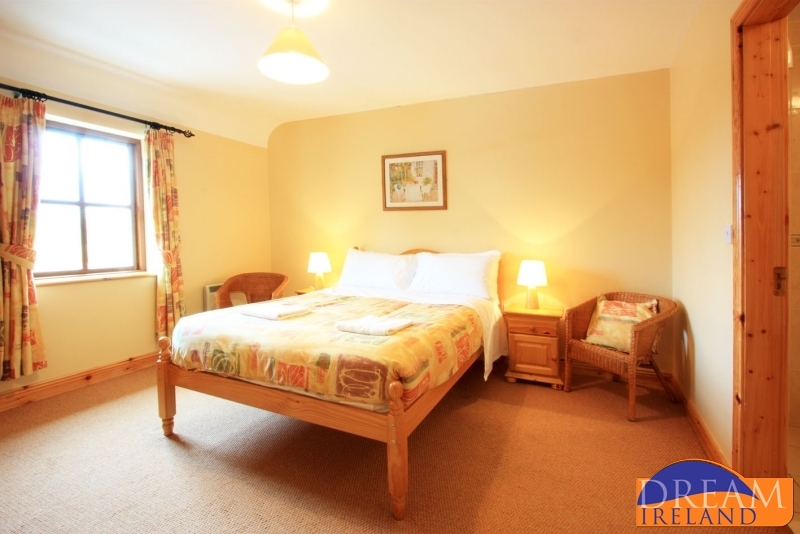 Situated in the grounds of the Barley Cove Beach Hotel (closes seasonally). 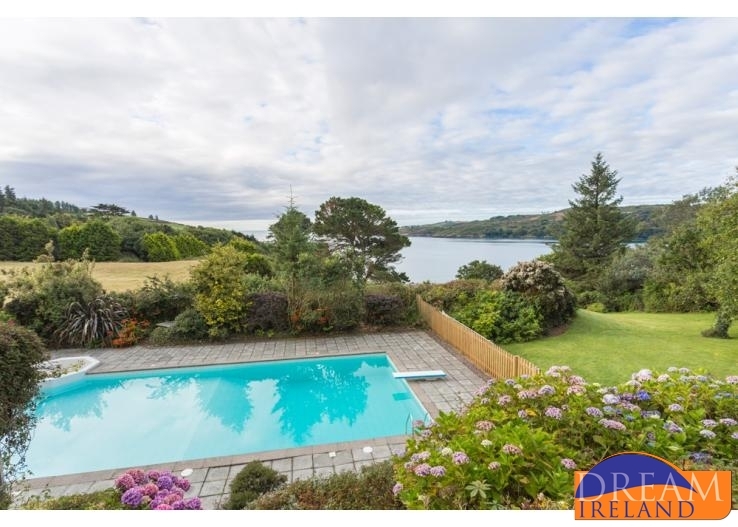 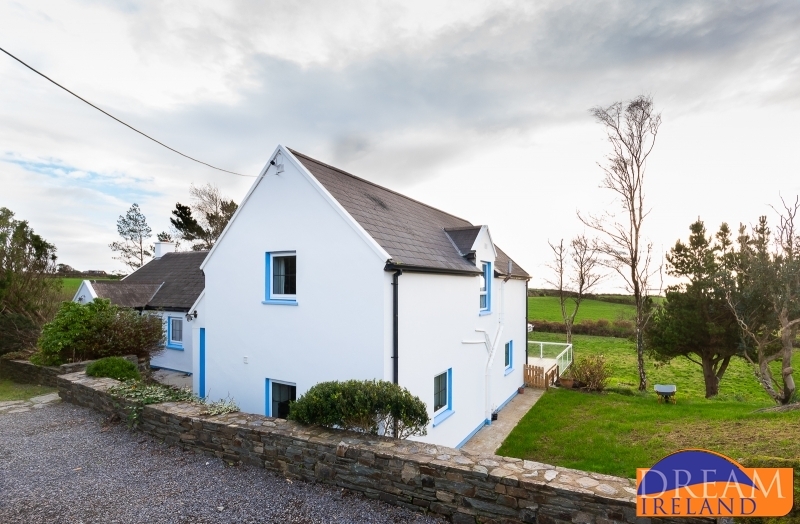 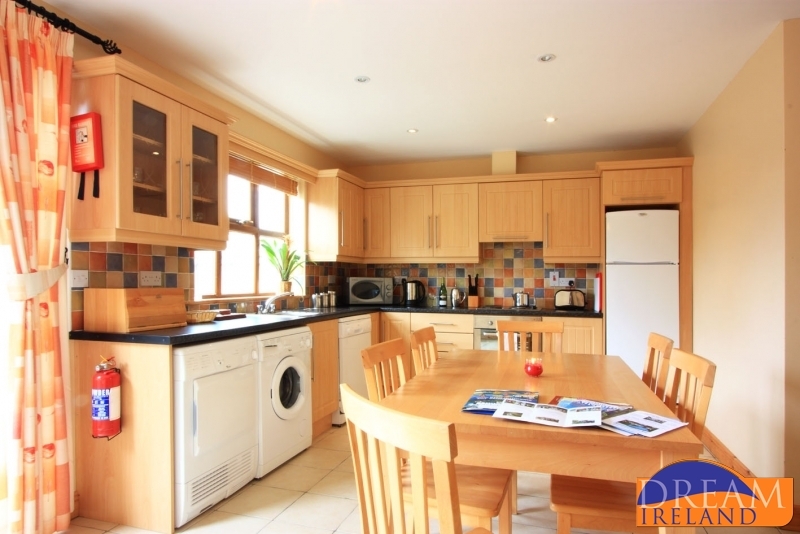 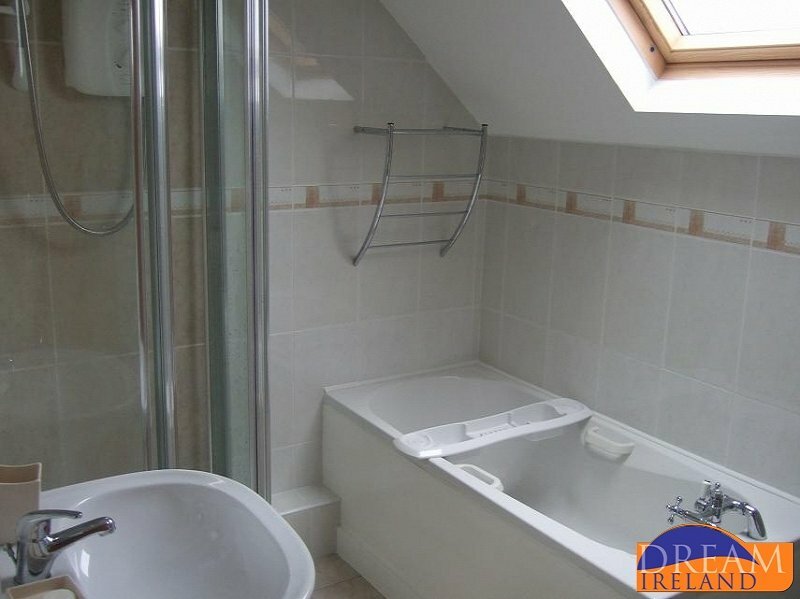 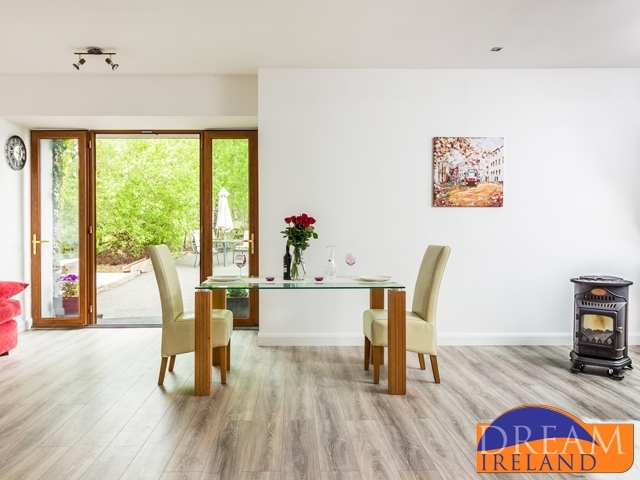 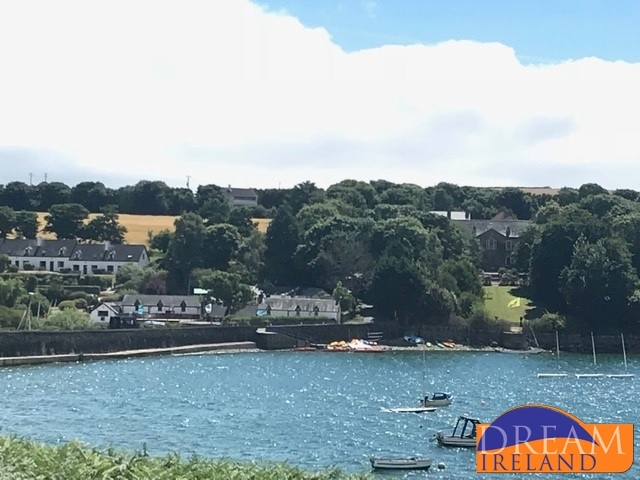 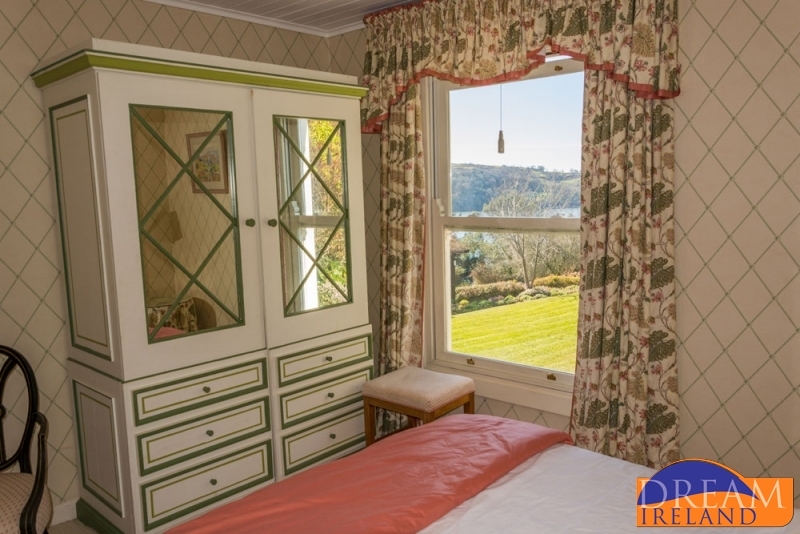 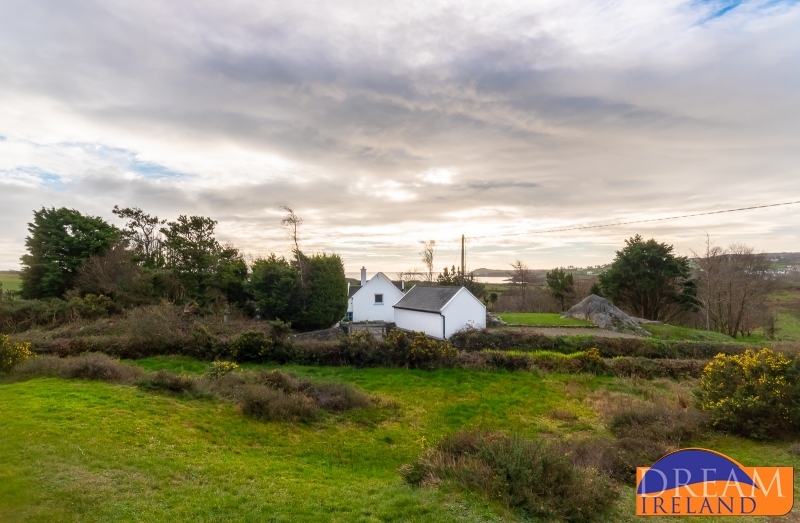 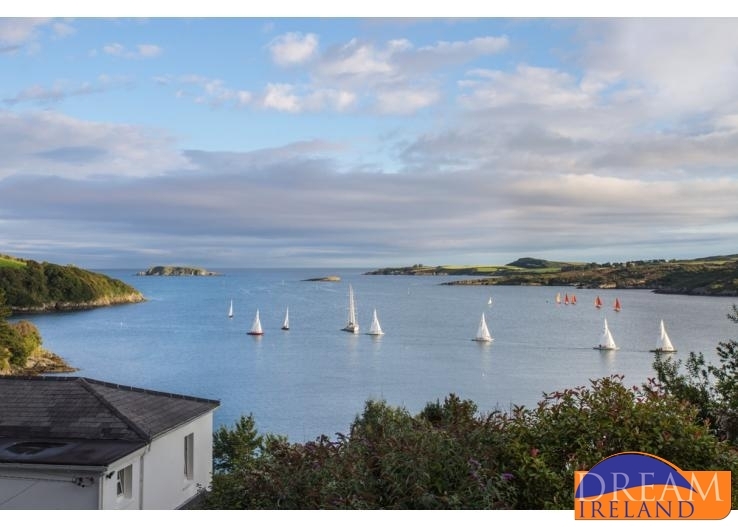 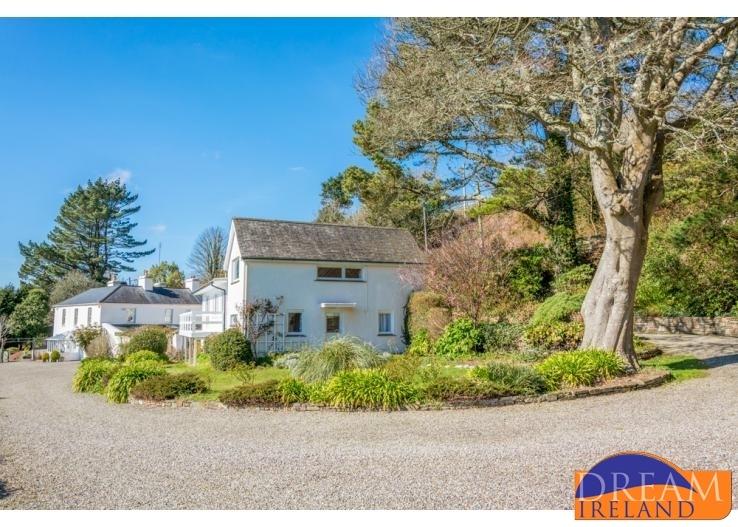 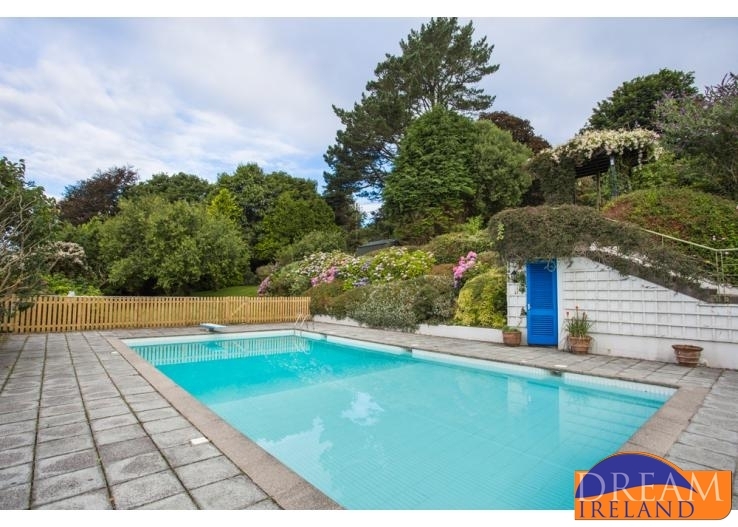 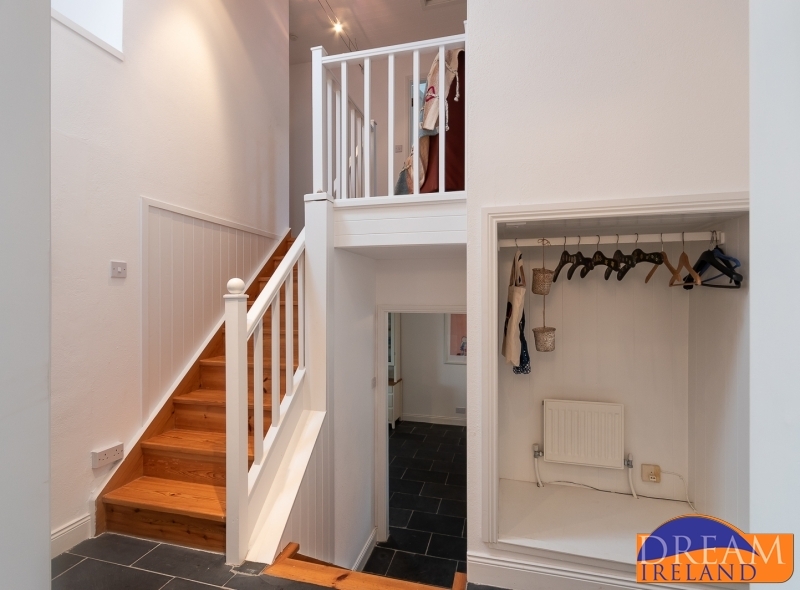 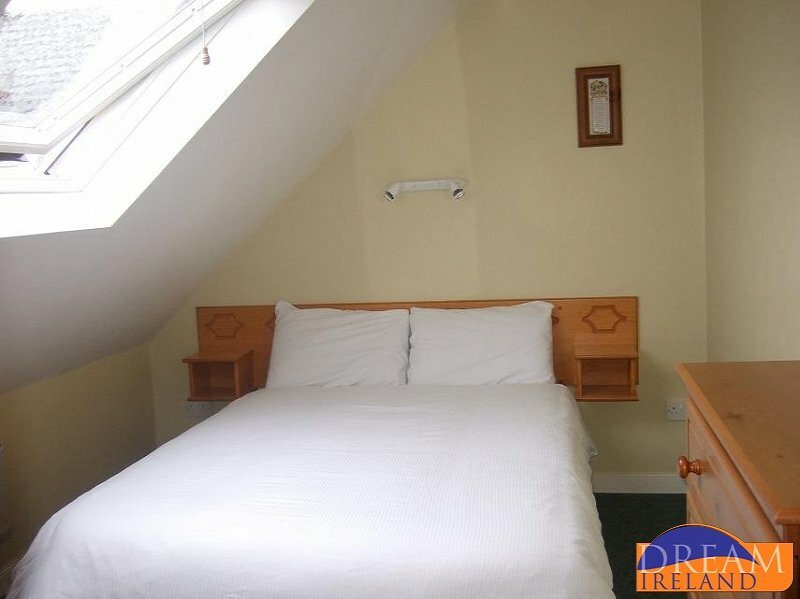 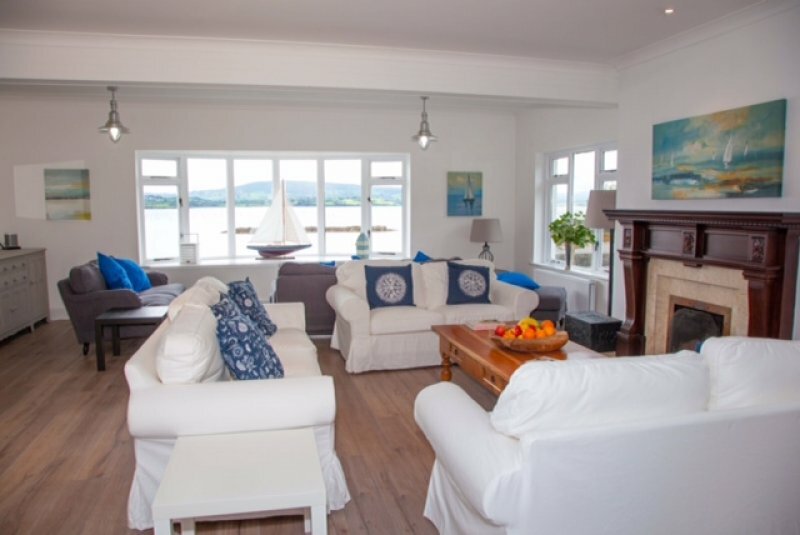 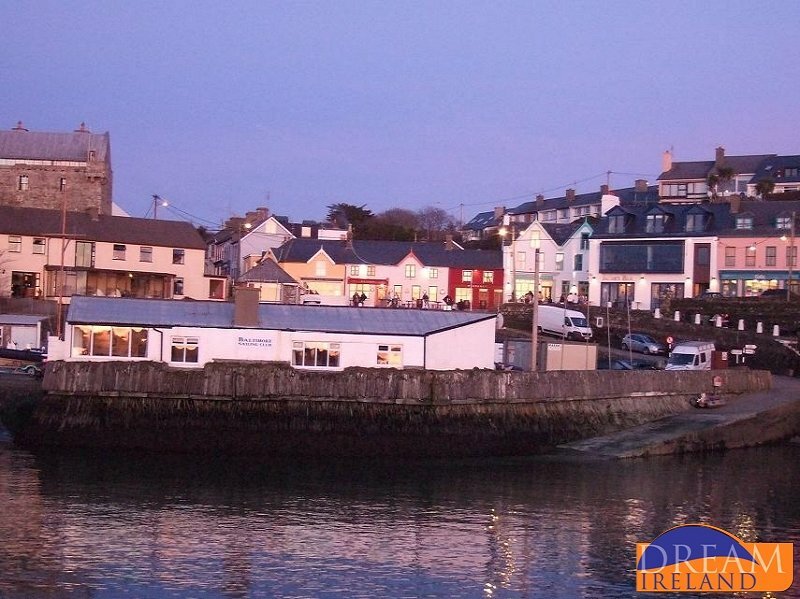 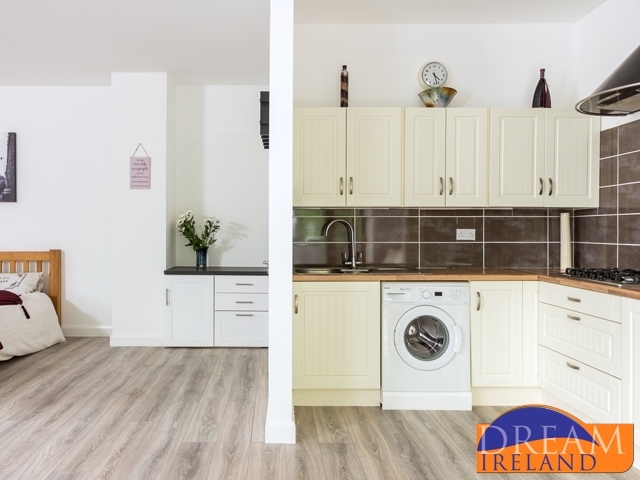 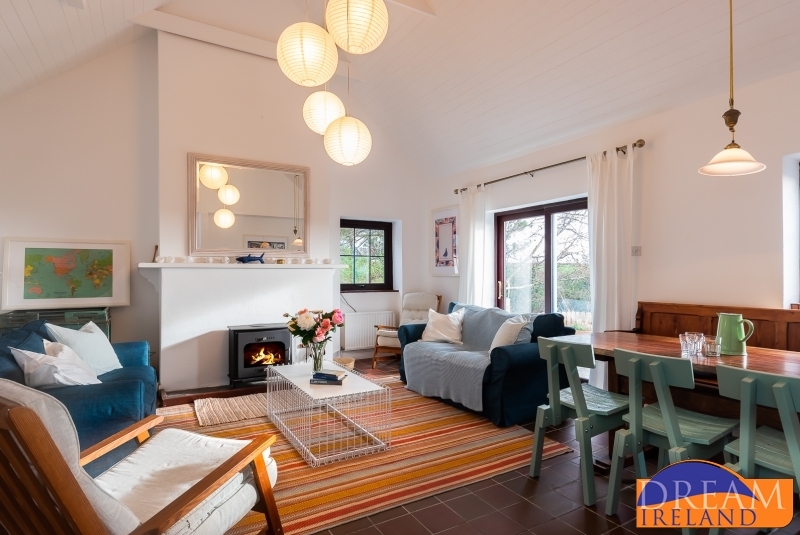 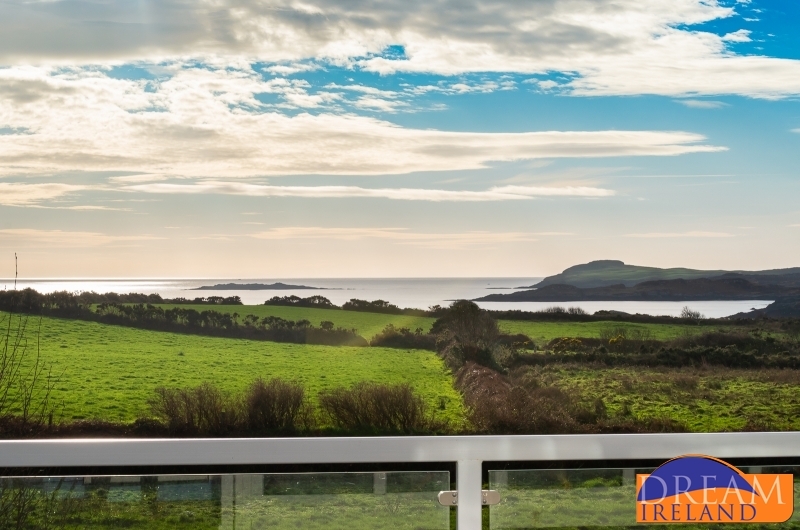 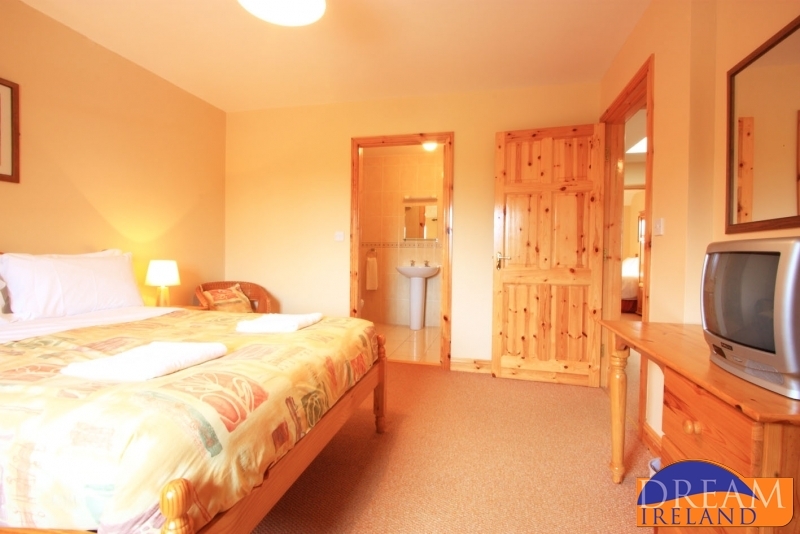 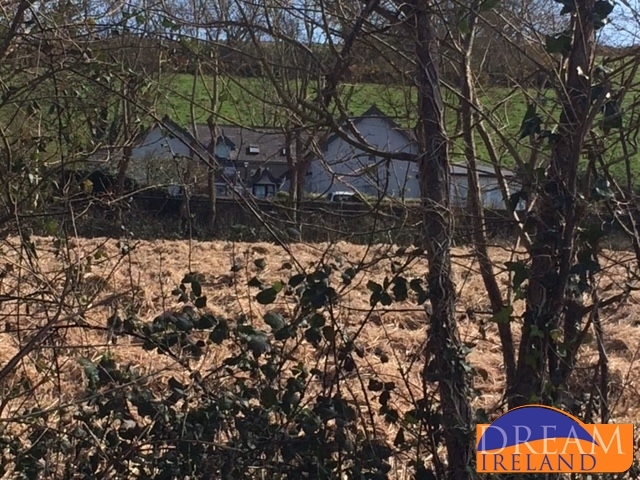 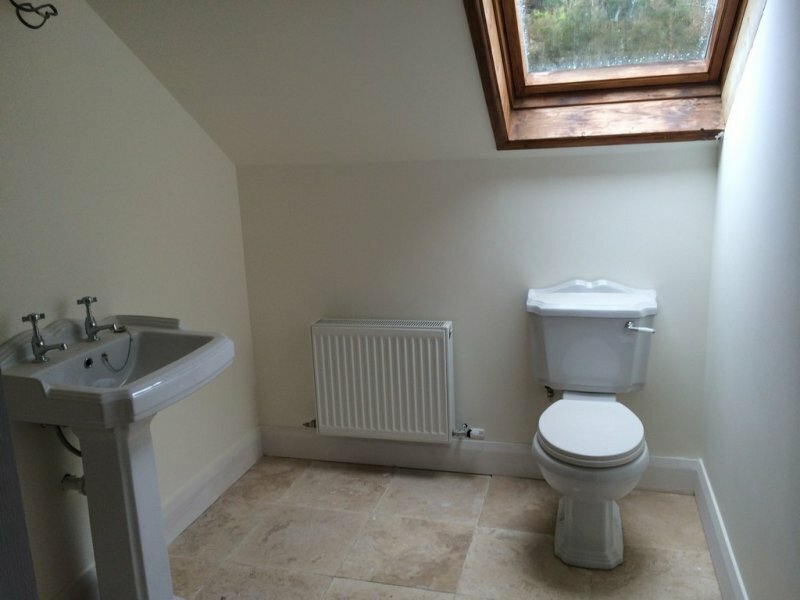 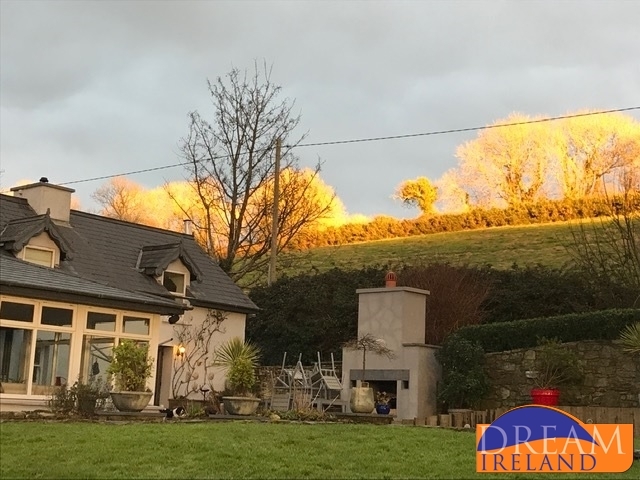 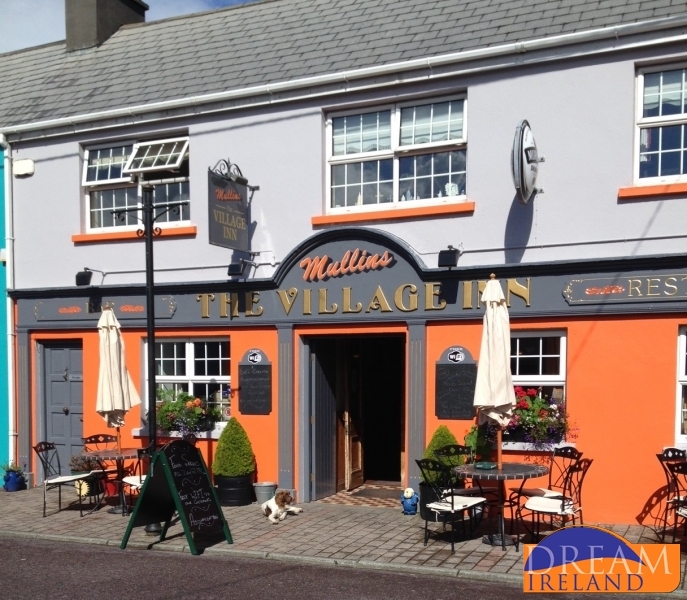 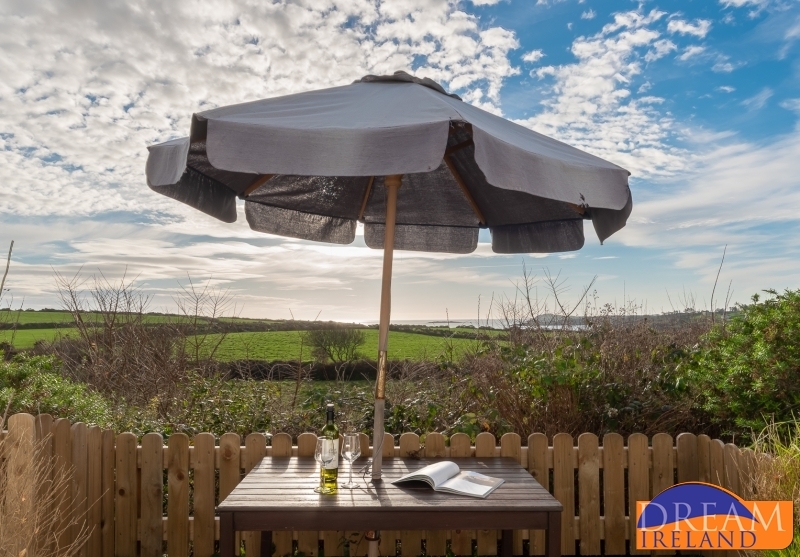 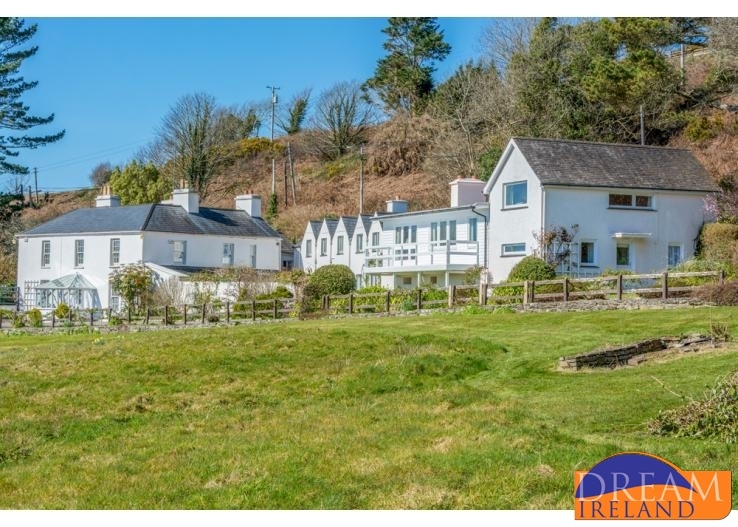 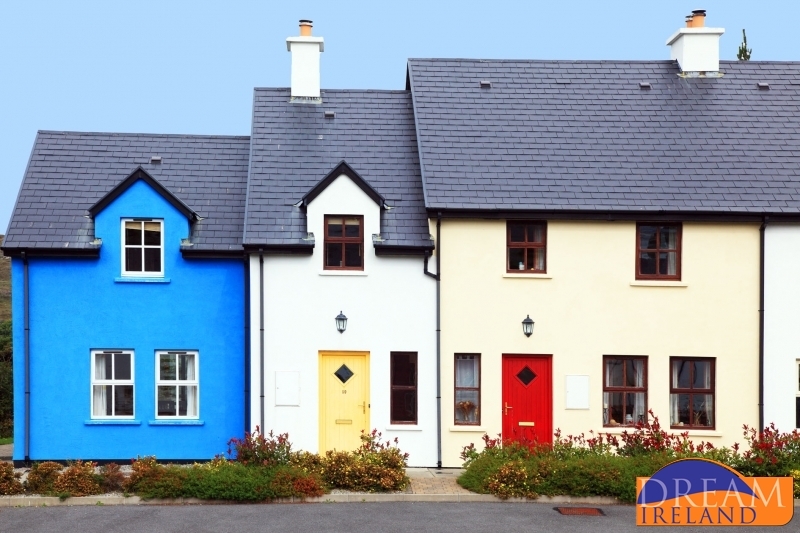 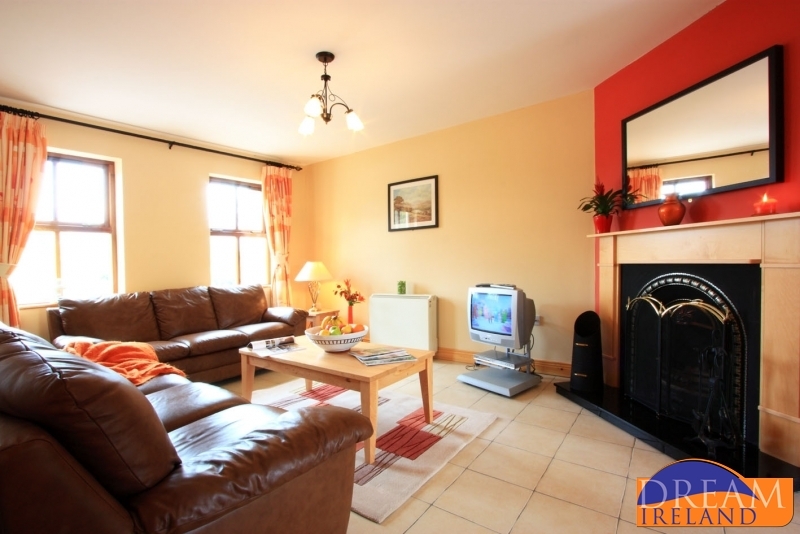 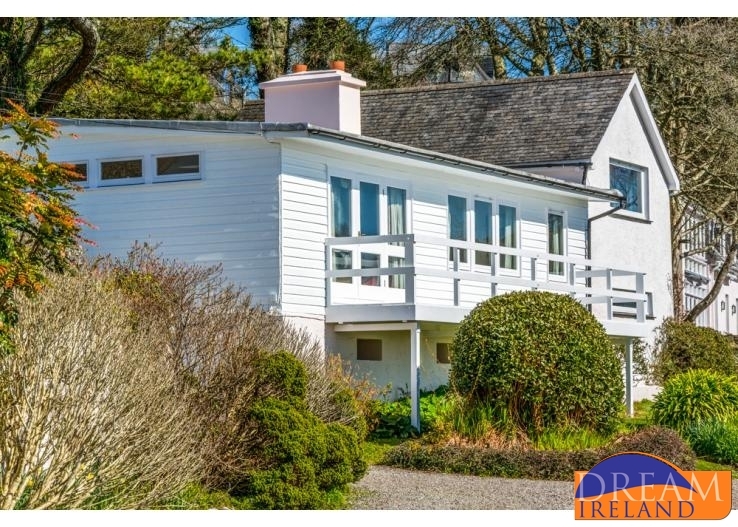 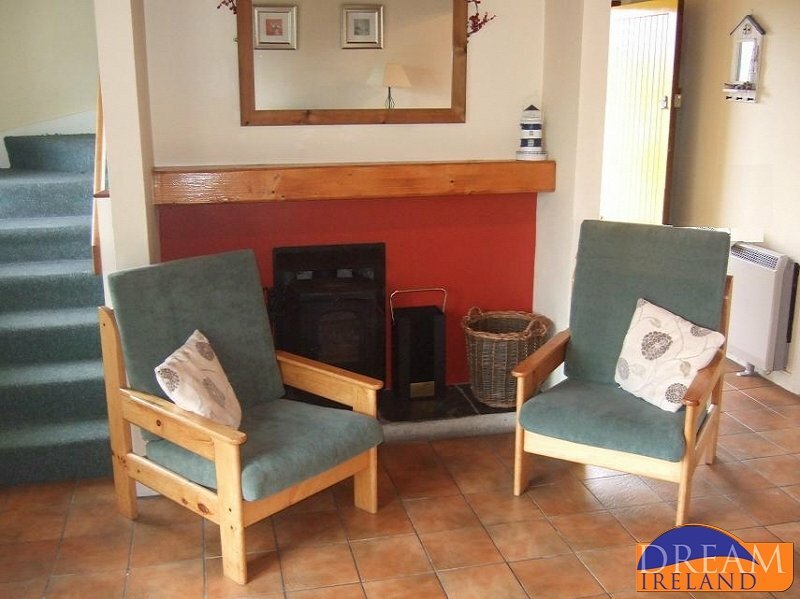 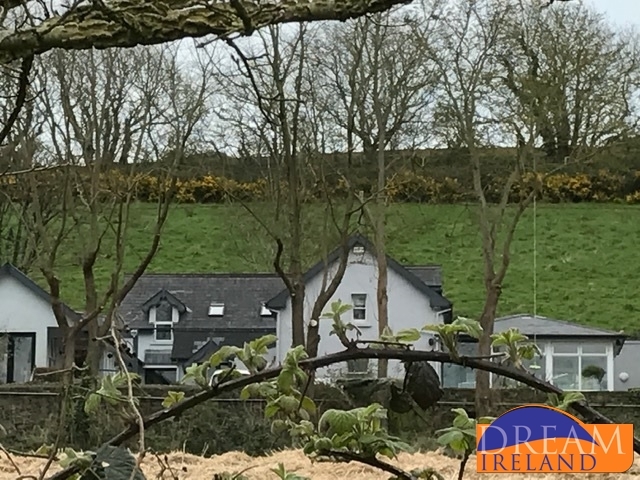 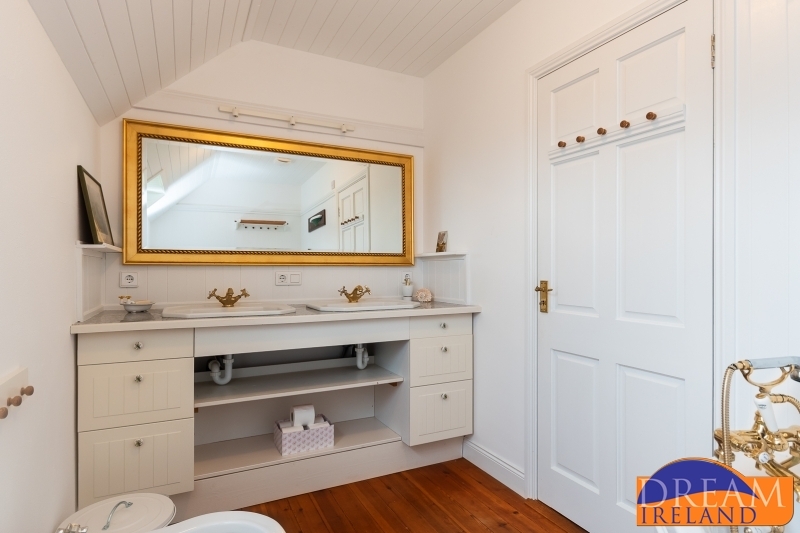 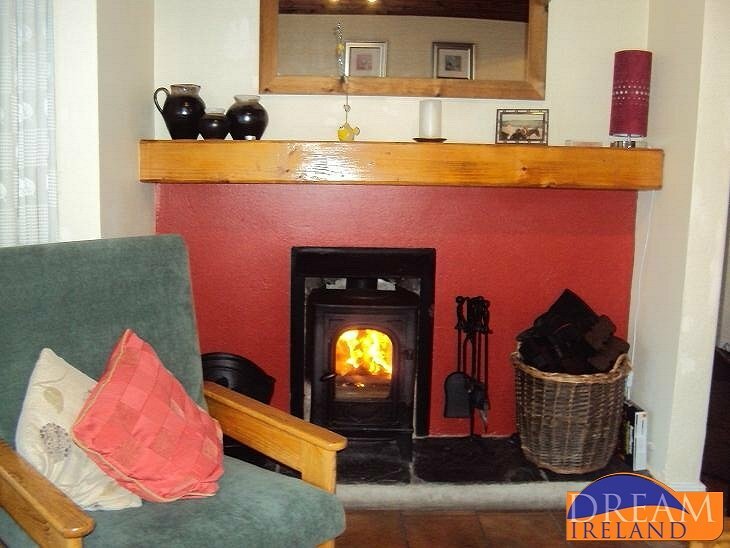 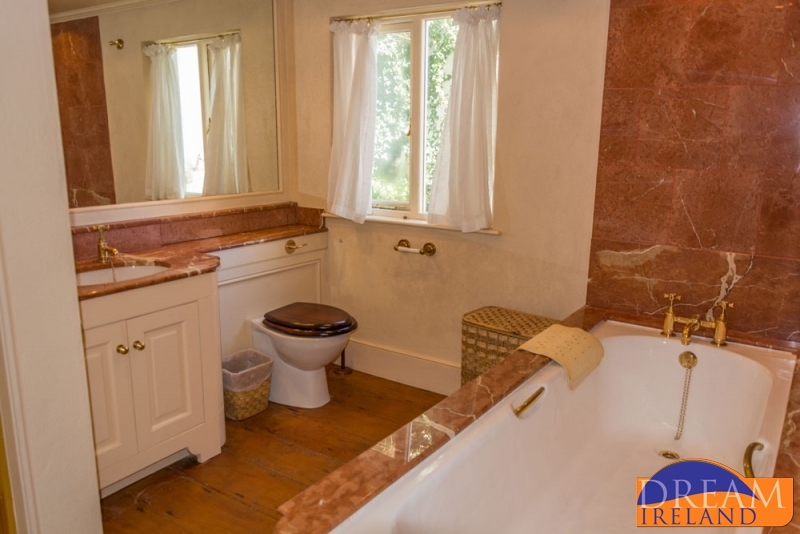 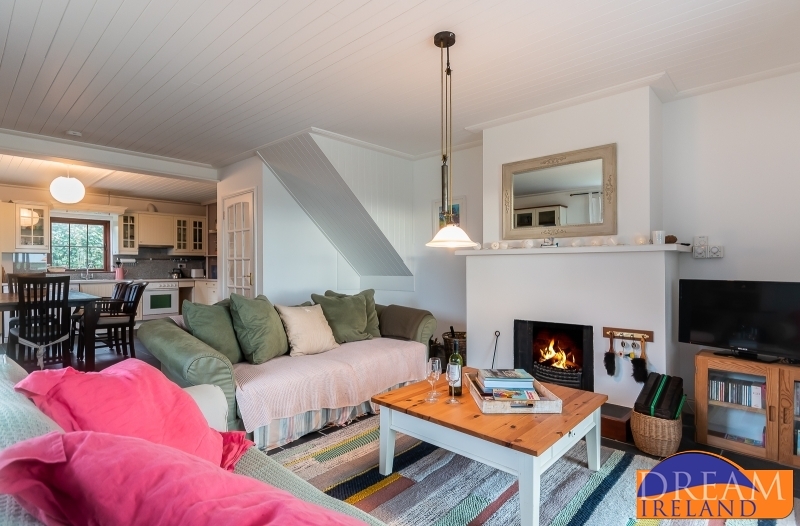 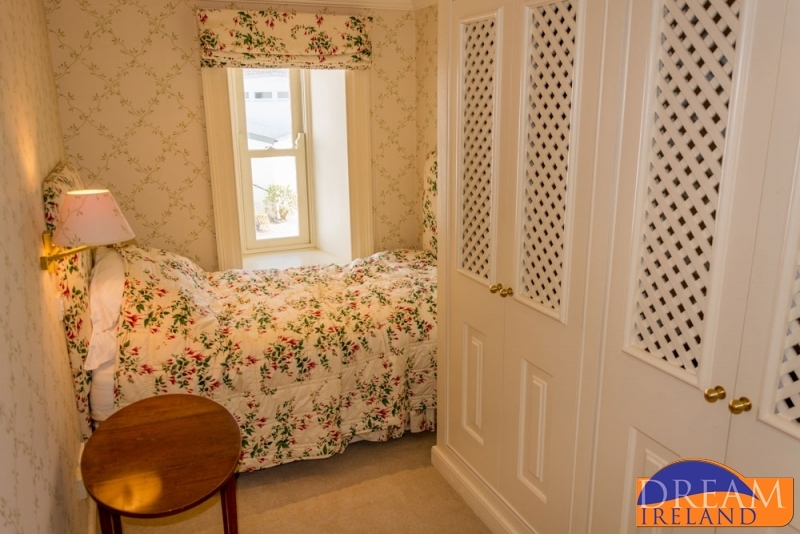 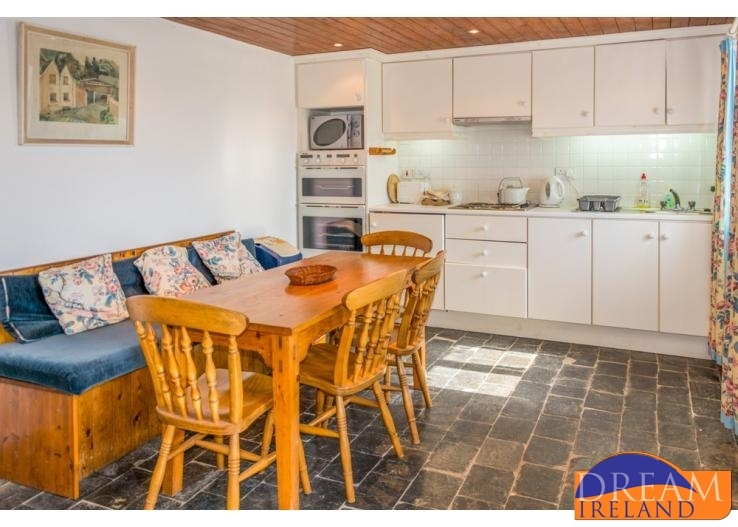 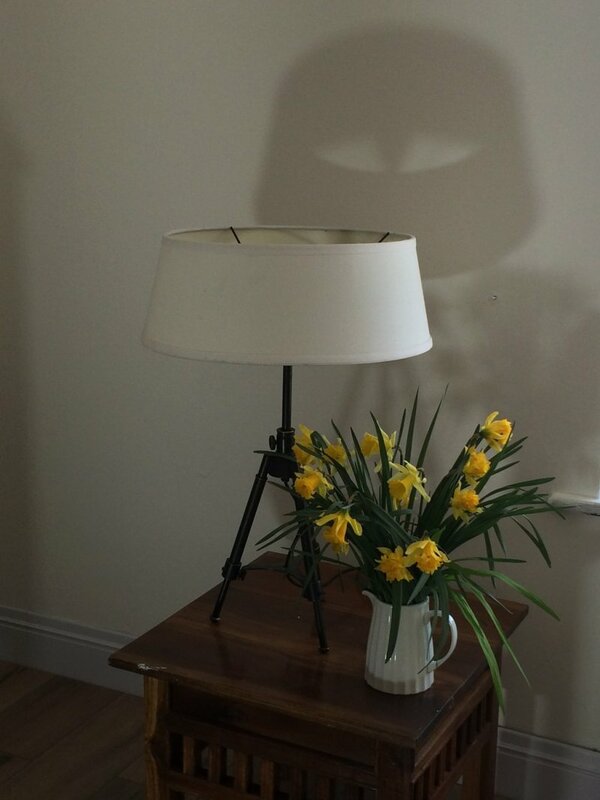 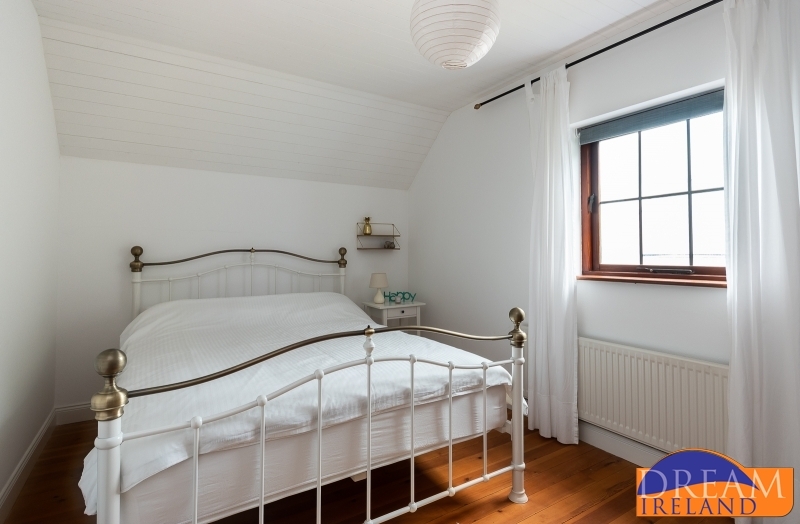 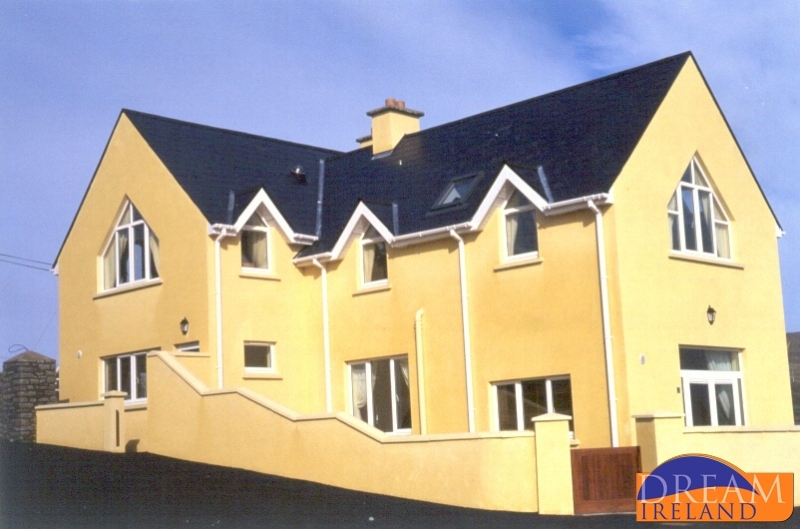 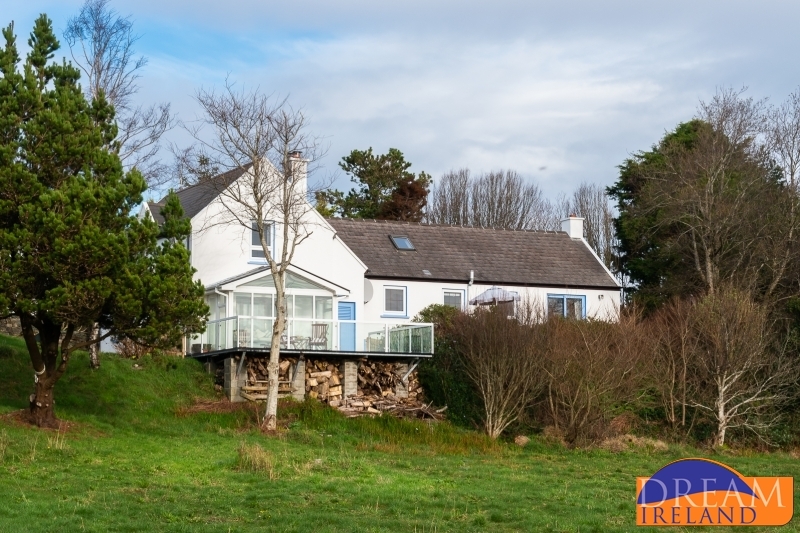 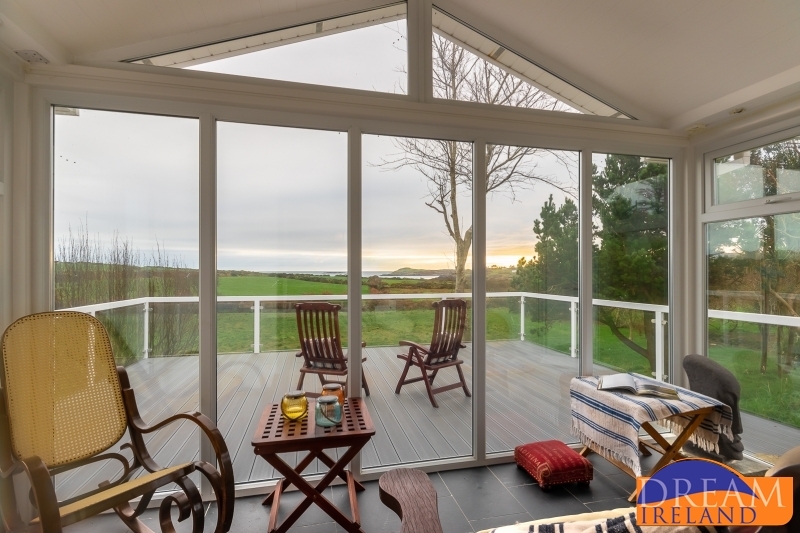 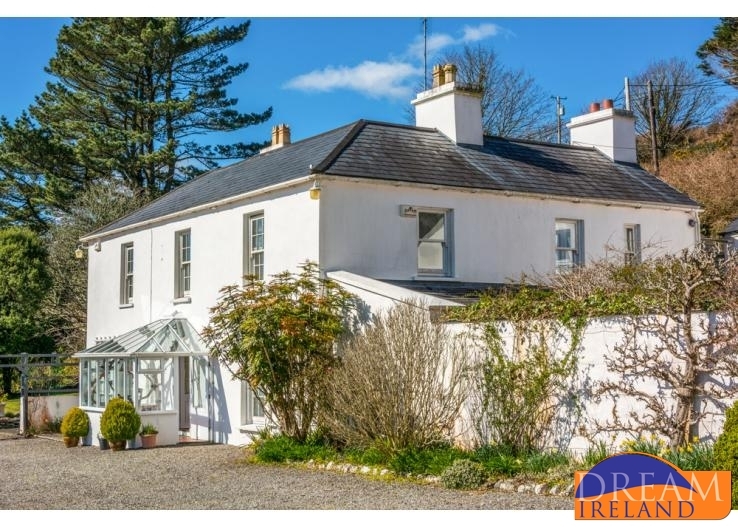 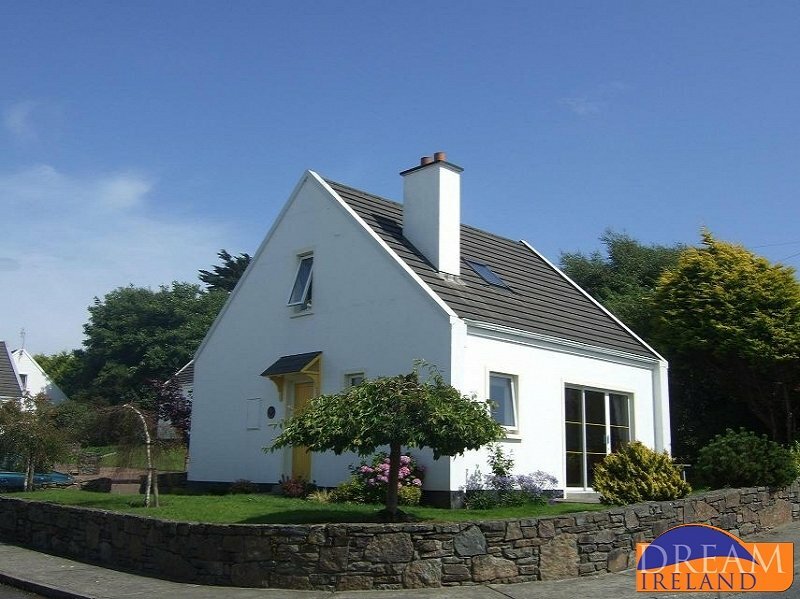 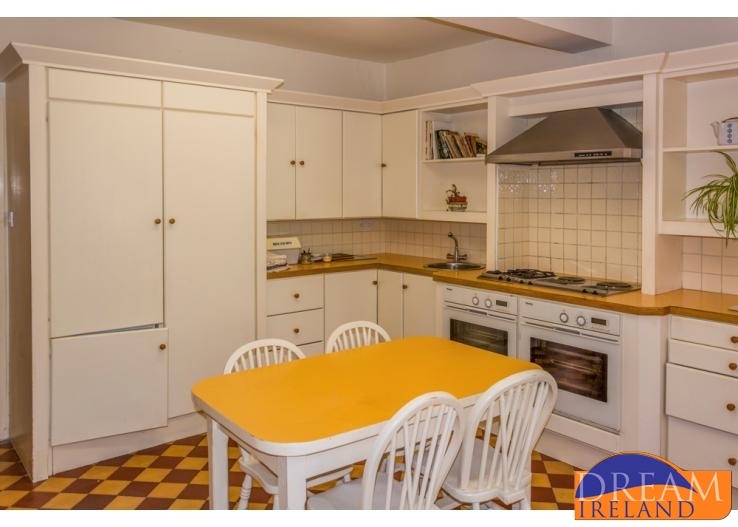 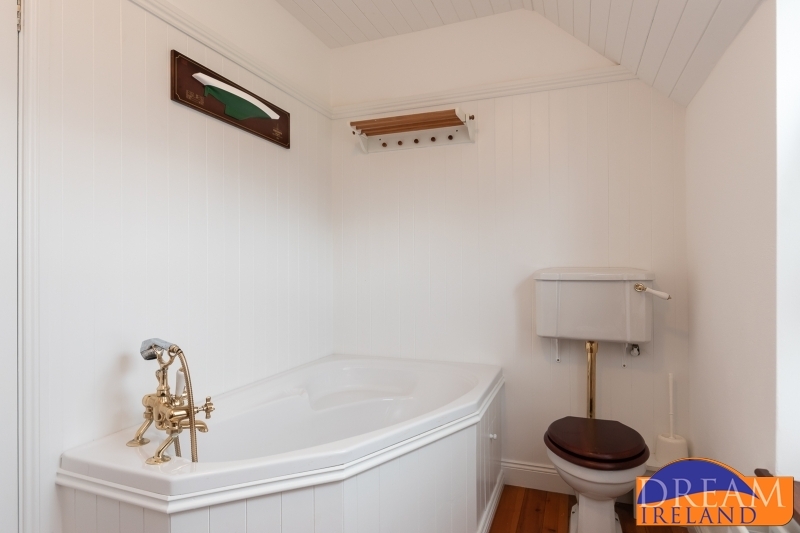 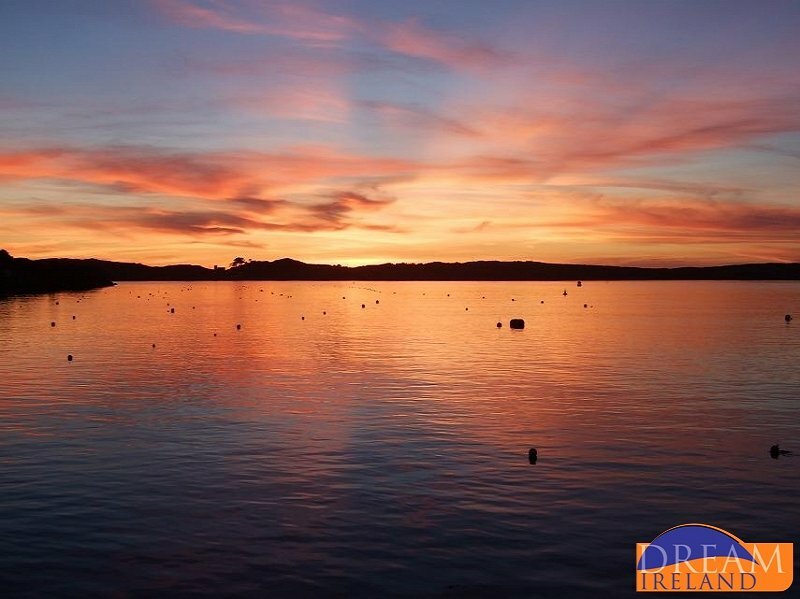 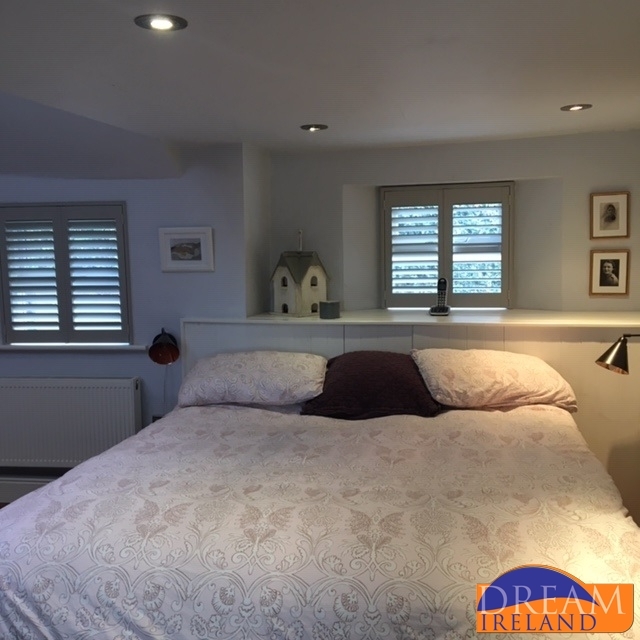 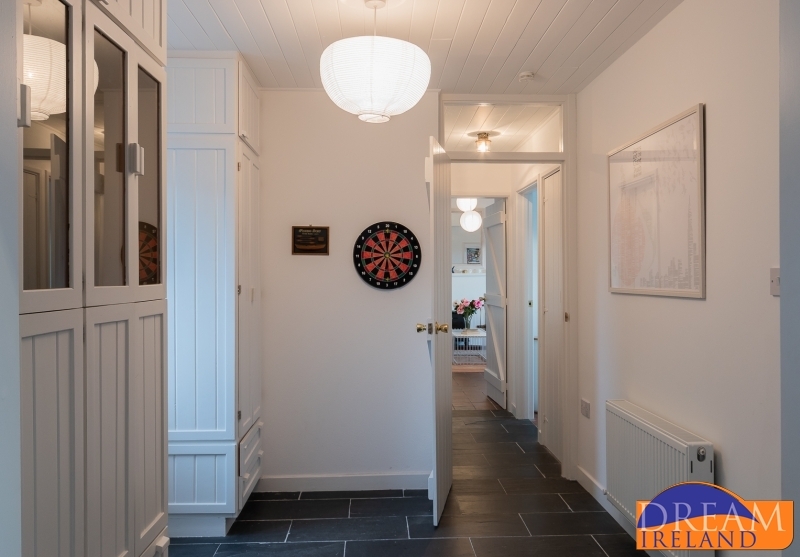 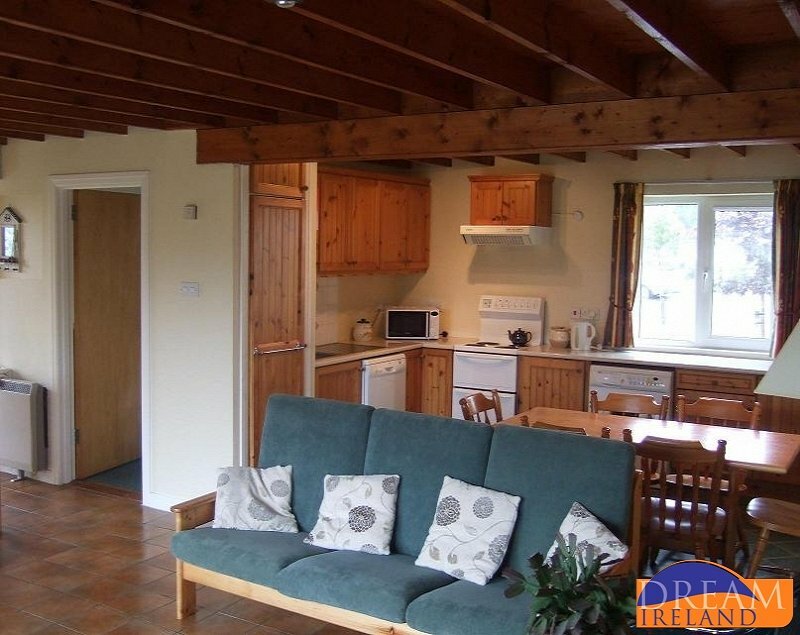 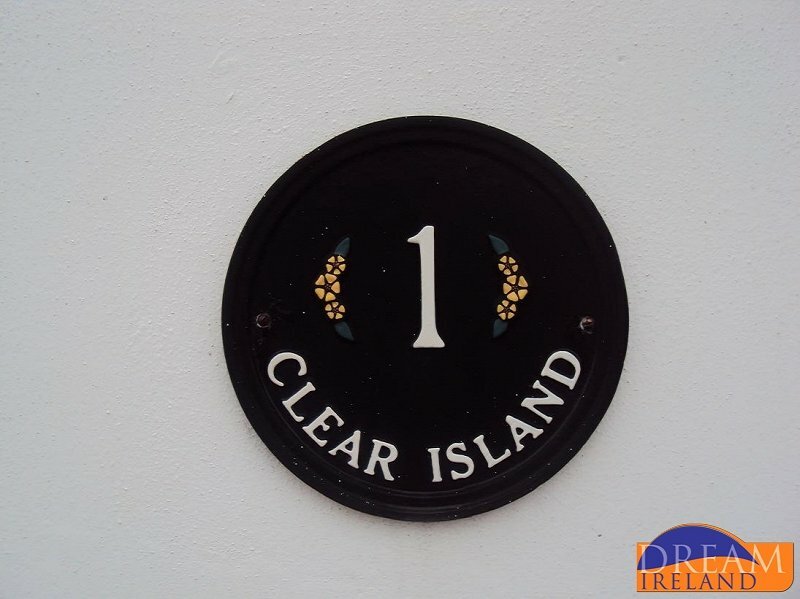 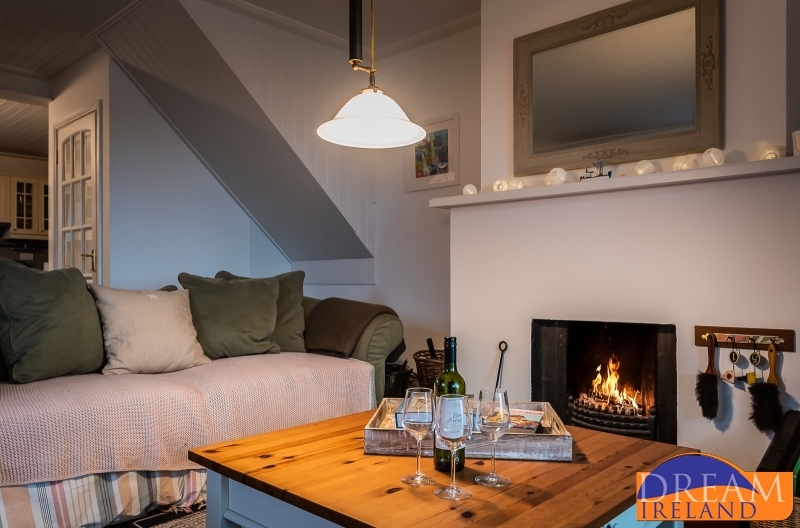 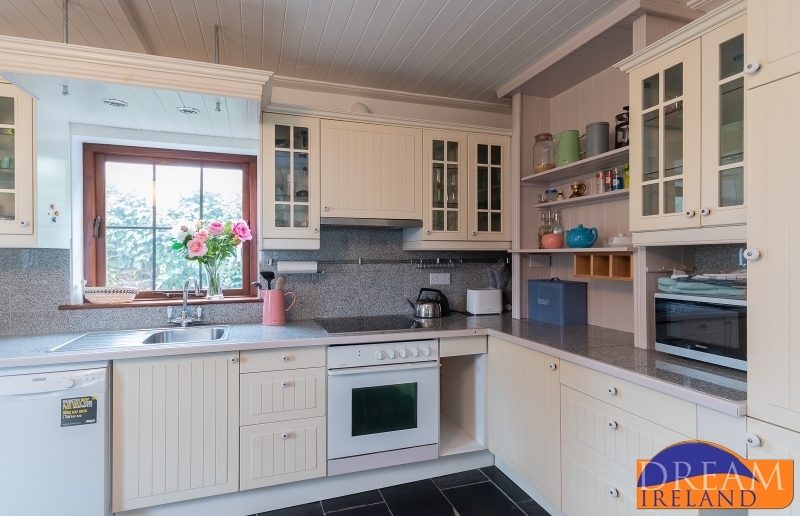 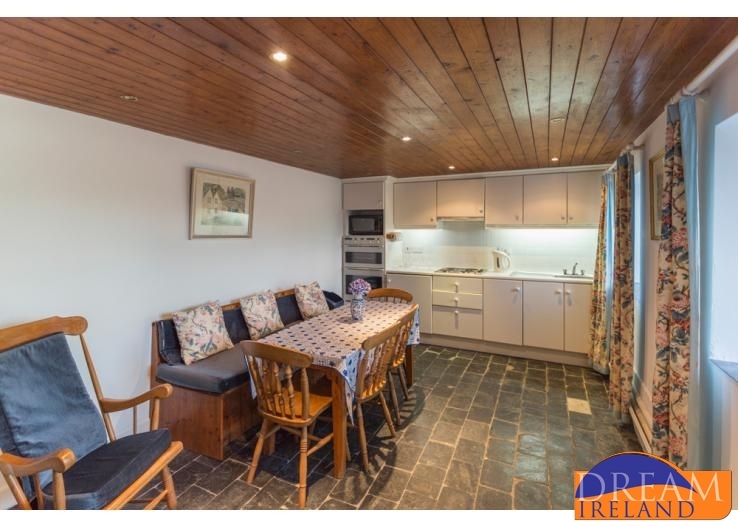 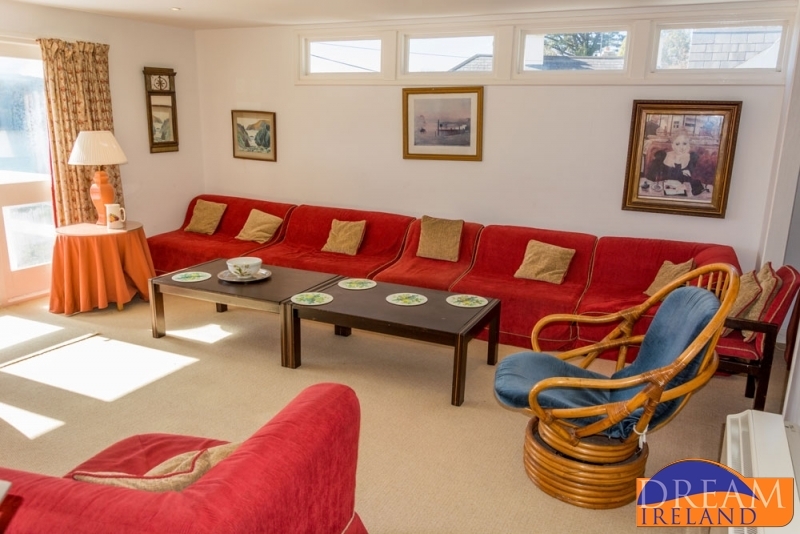 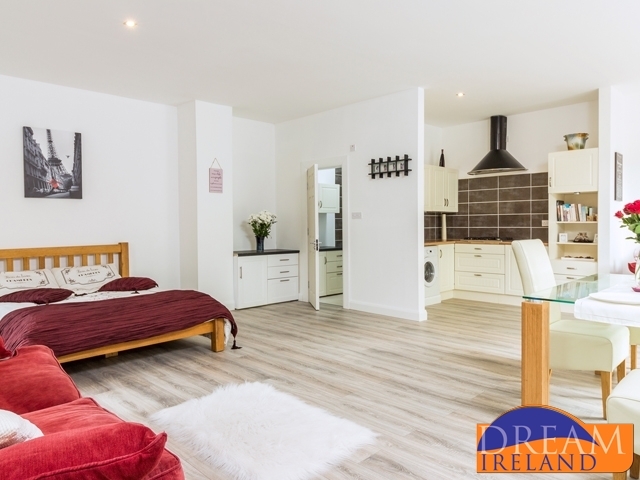 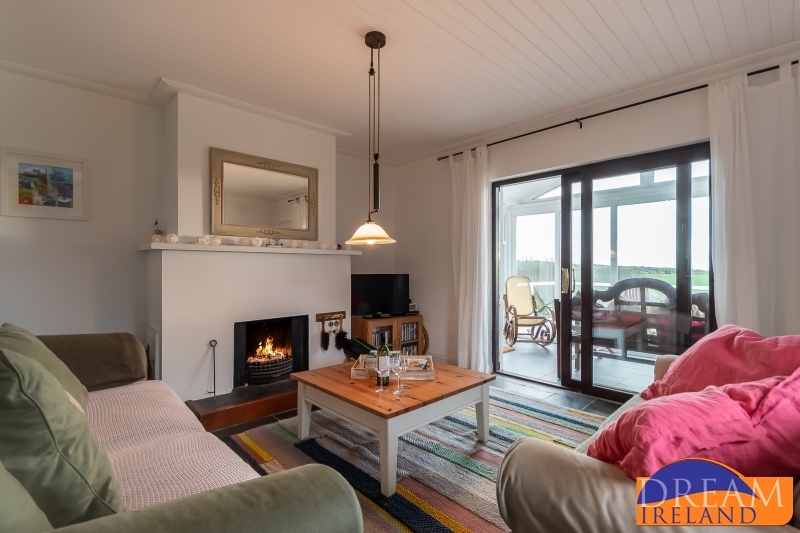 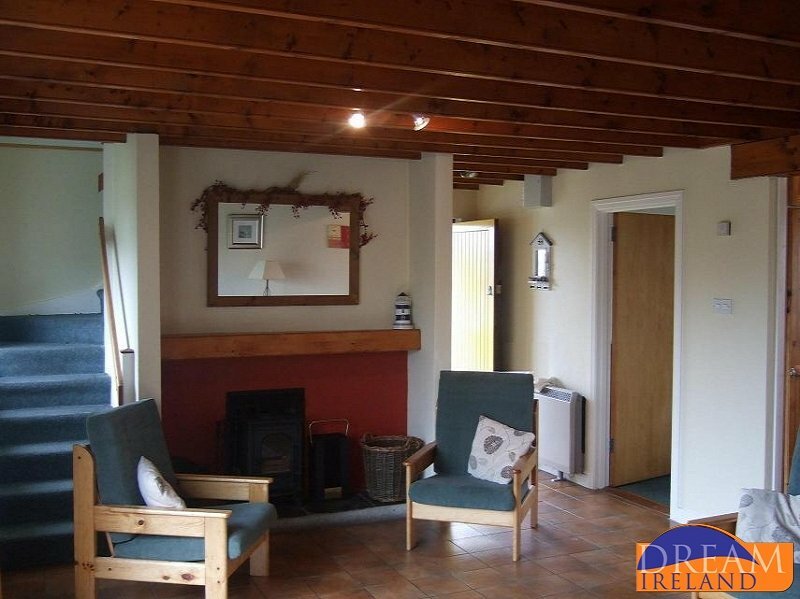 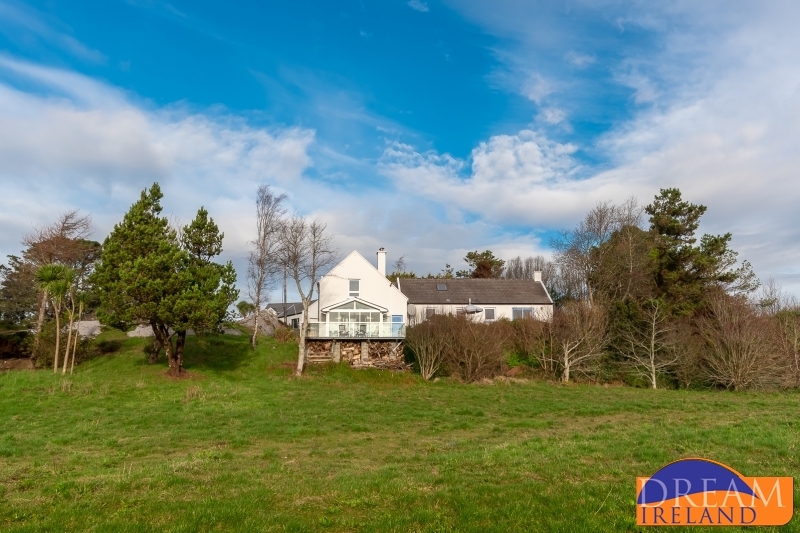 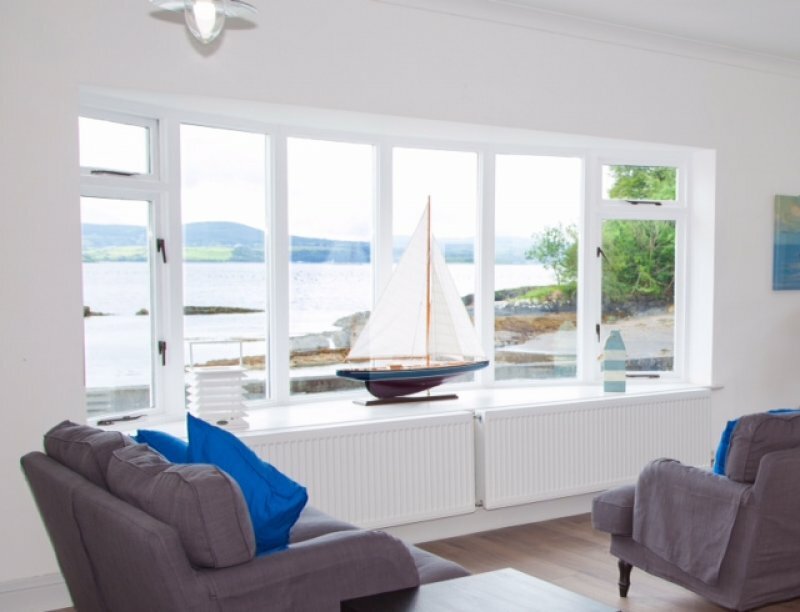 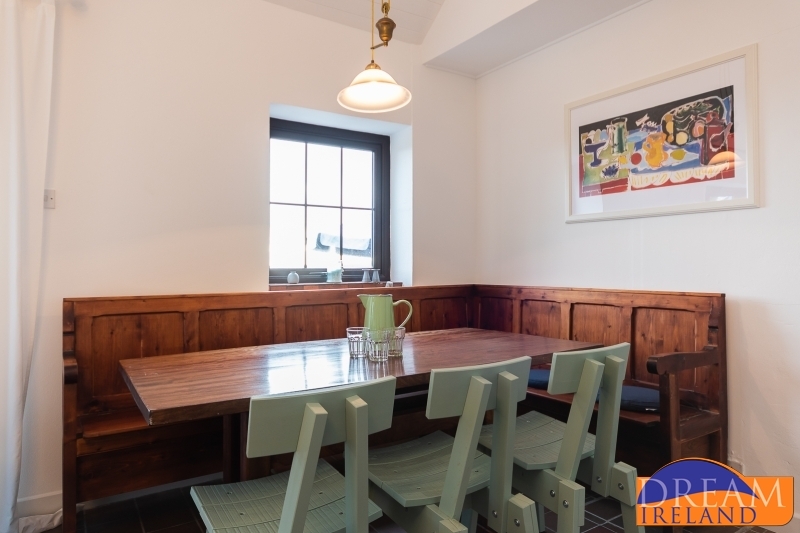 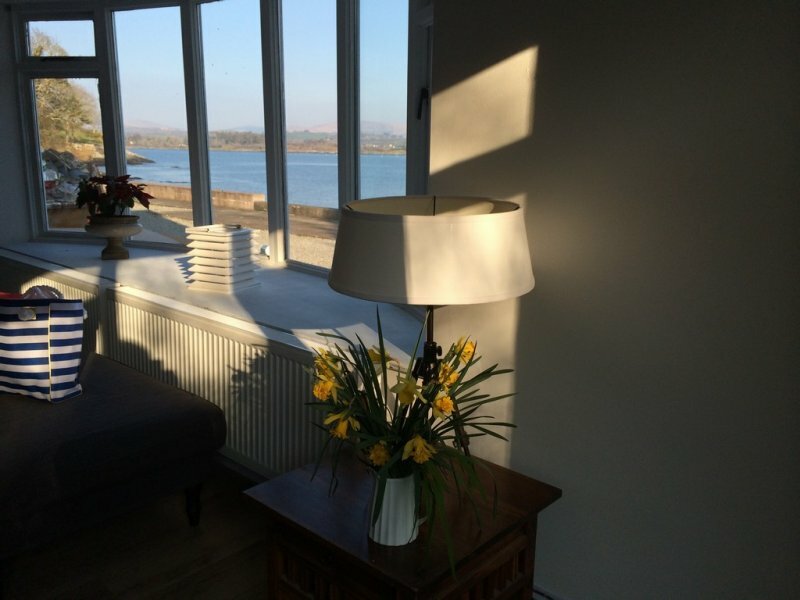 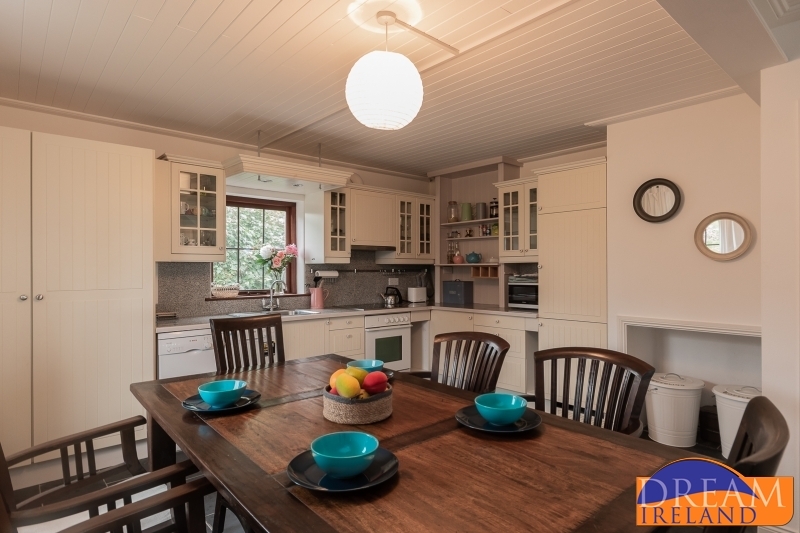 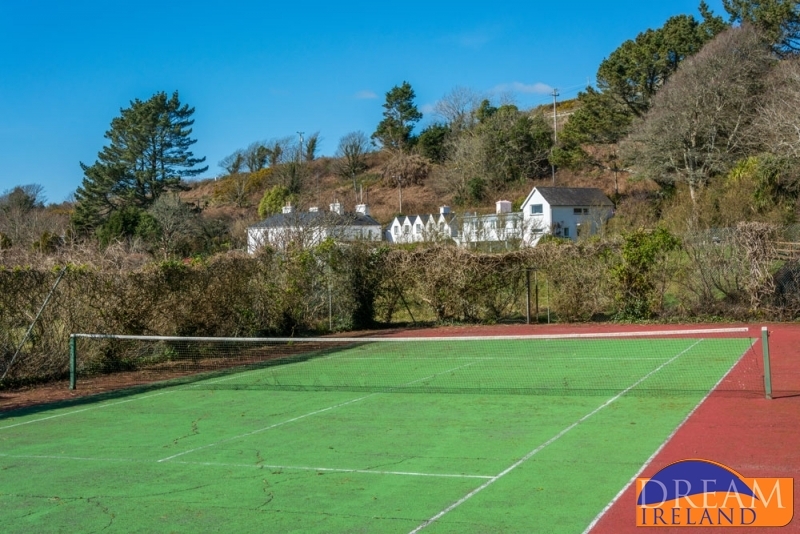 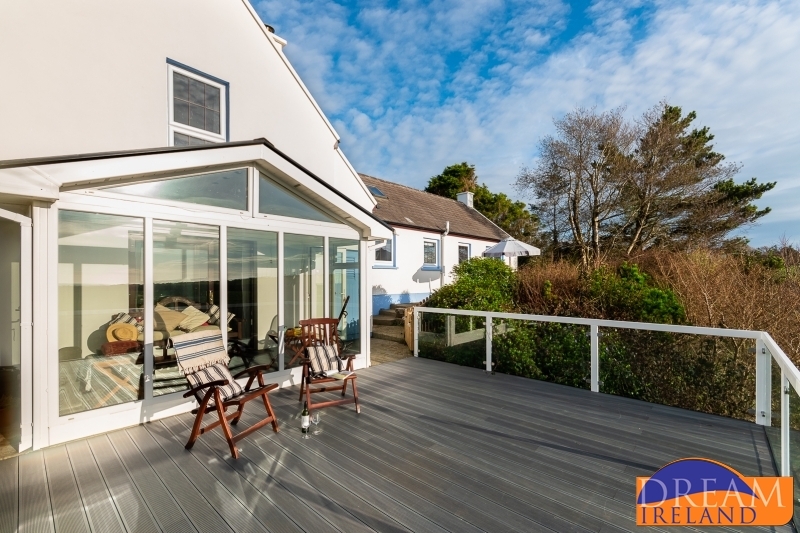 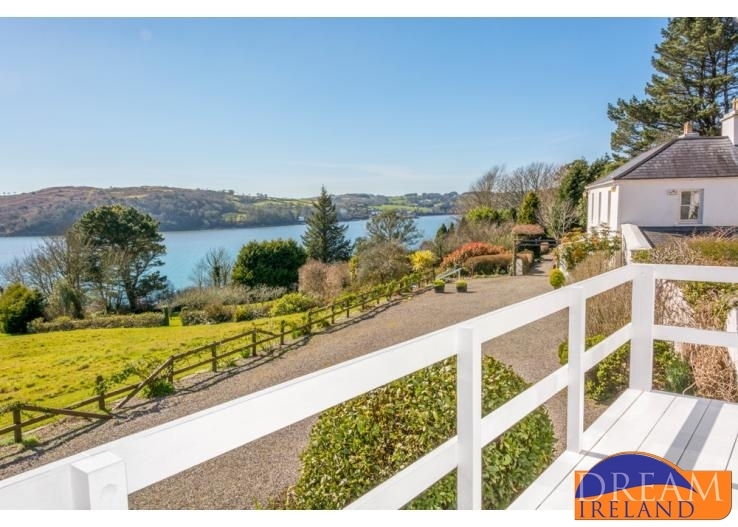 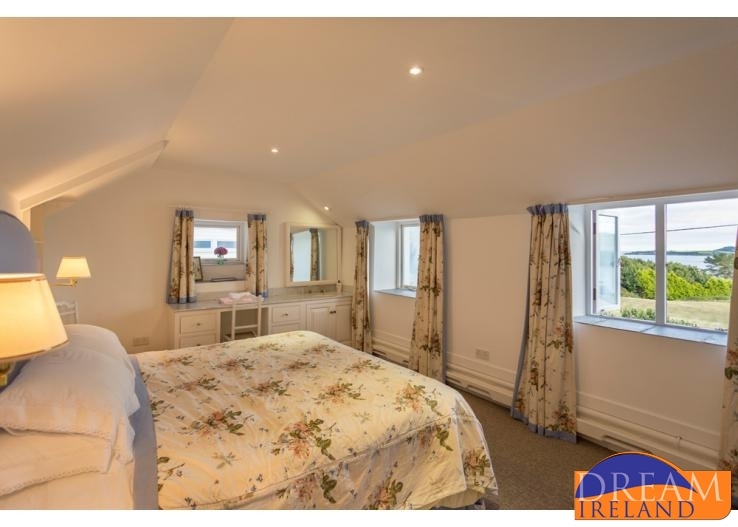 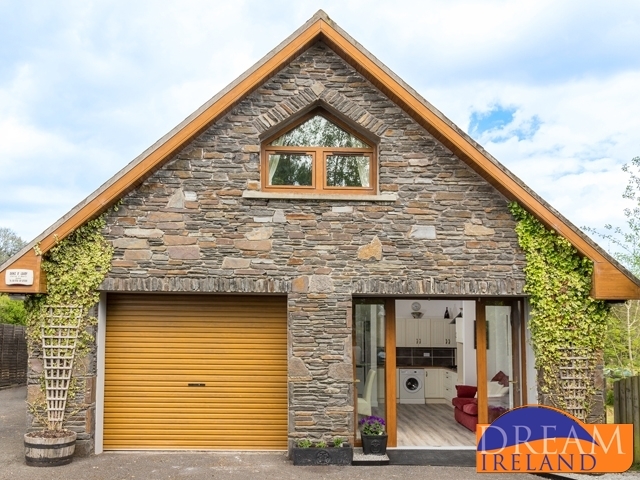 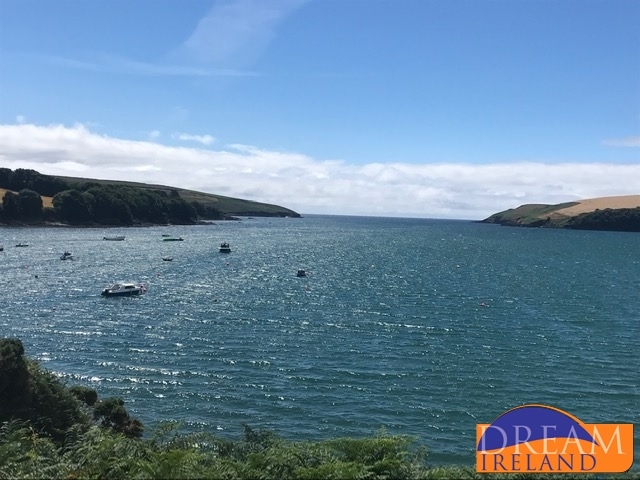 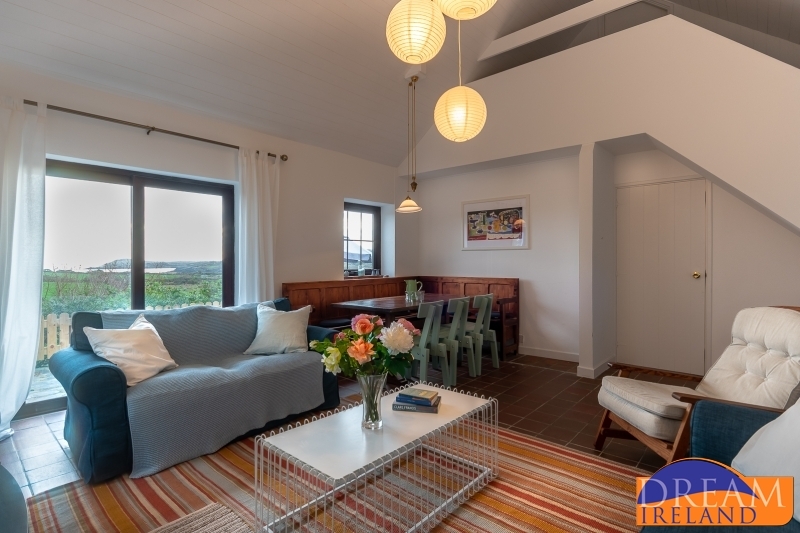 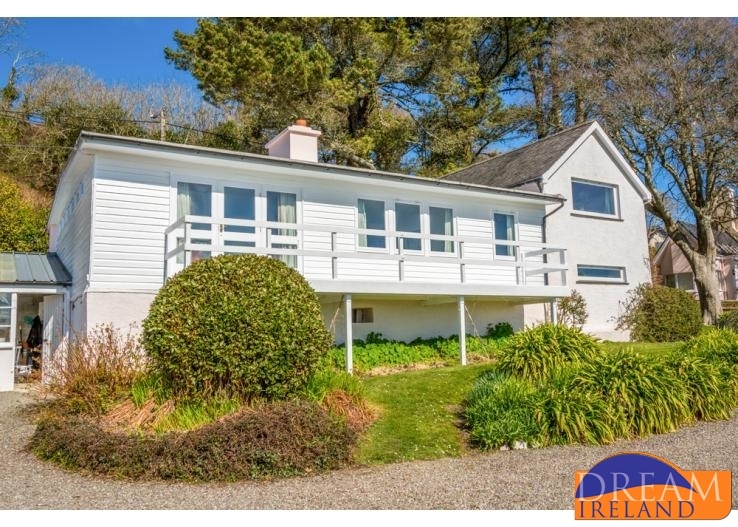 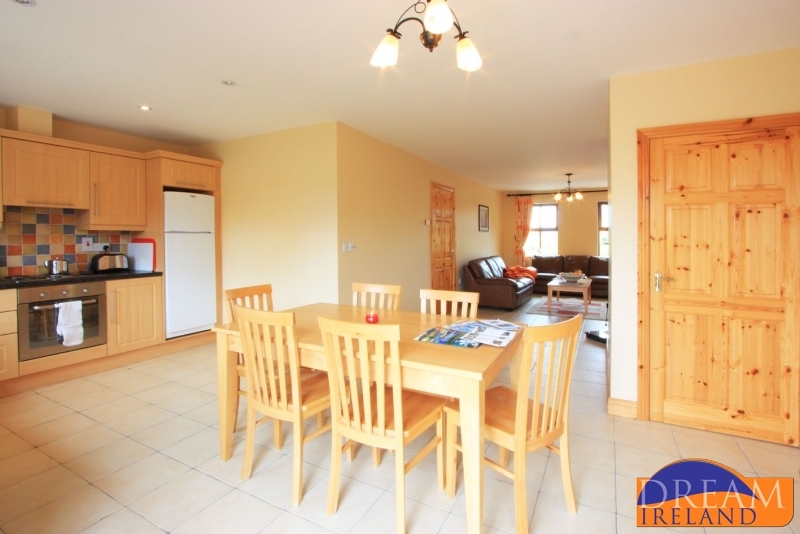 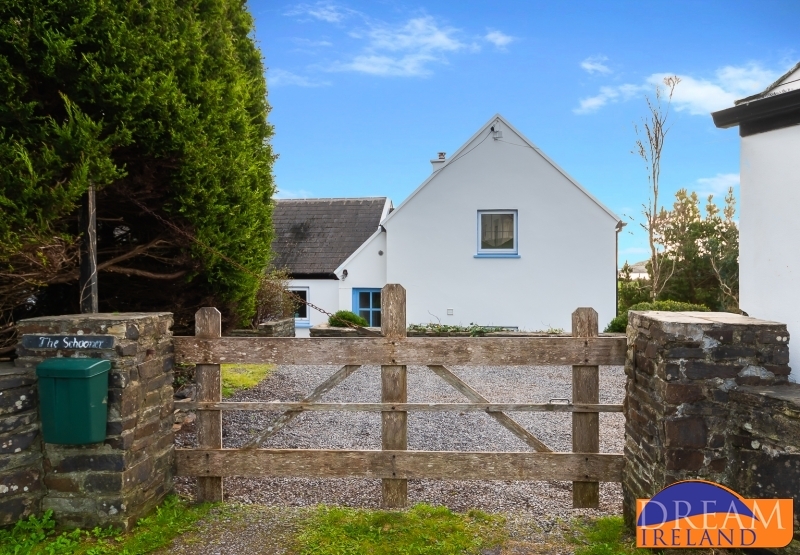 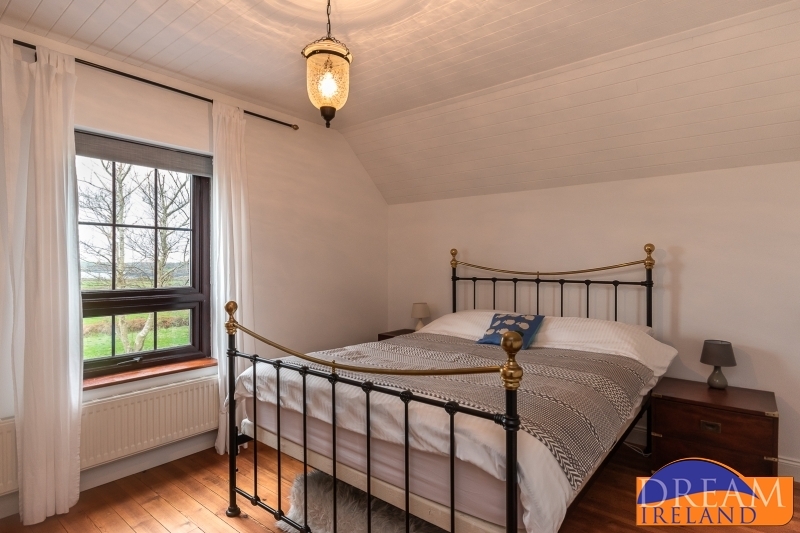 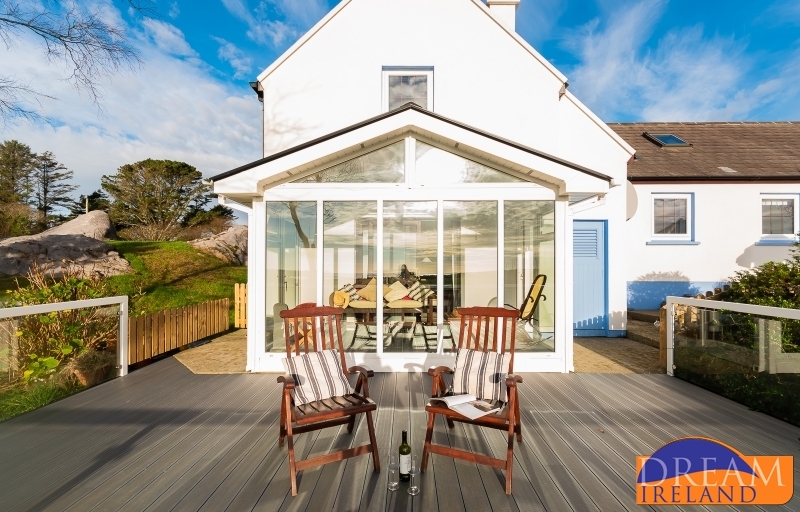 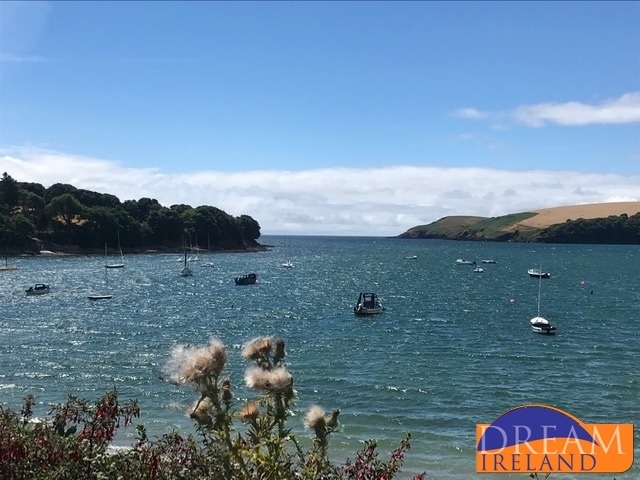 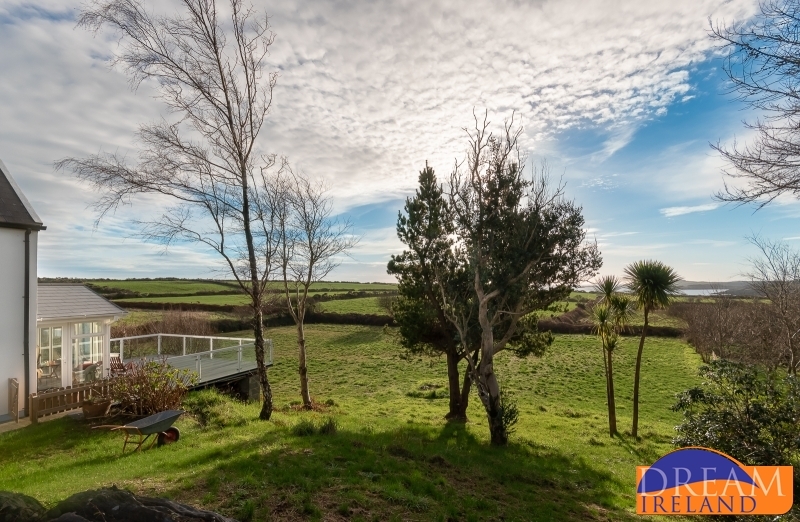 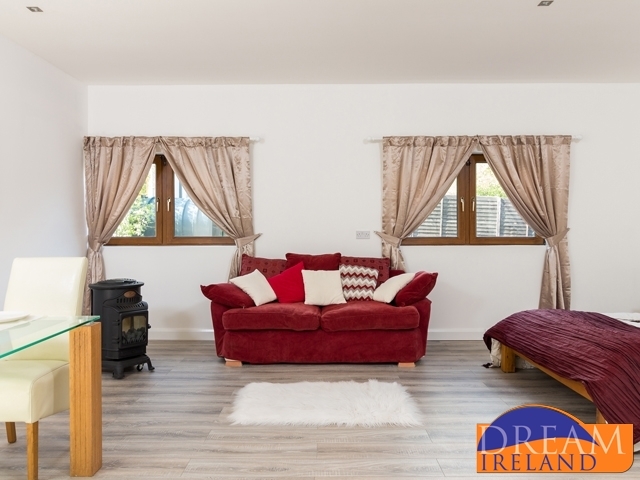 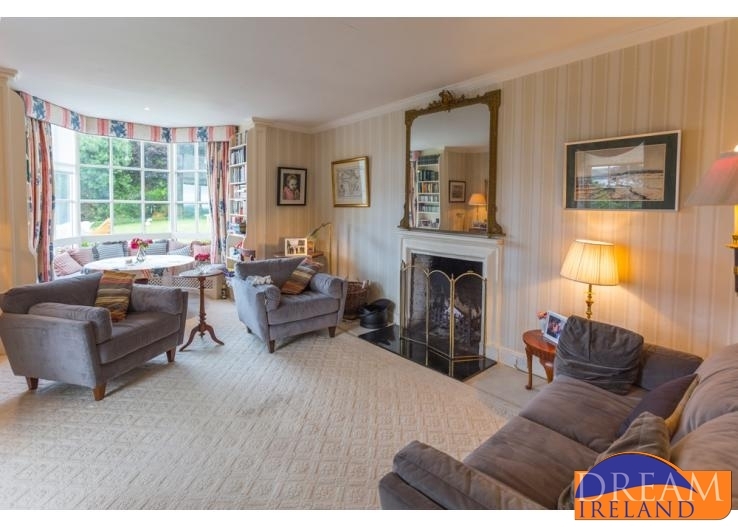 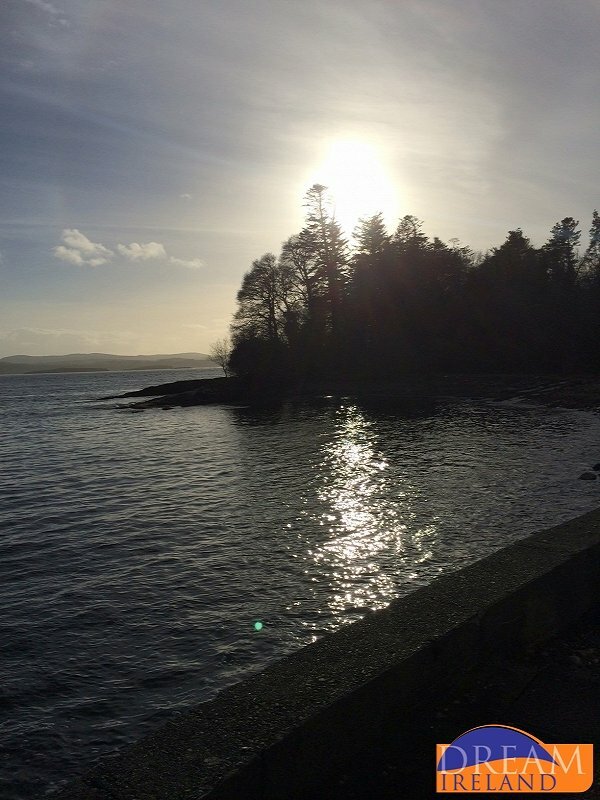 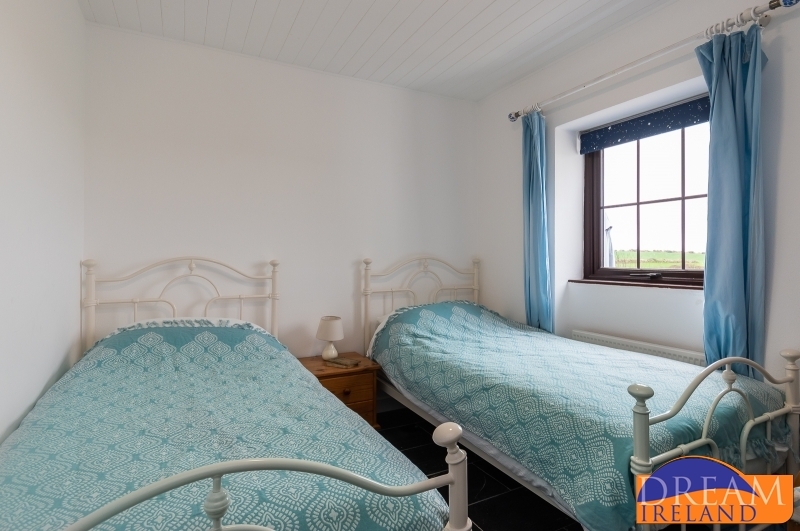 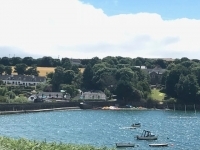 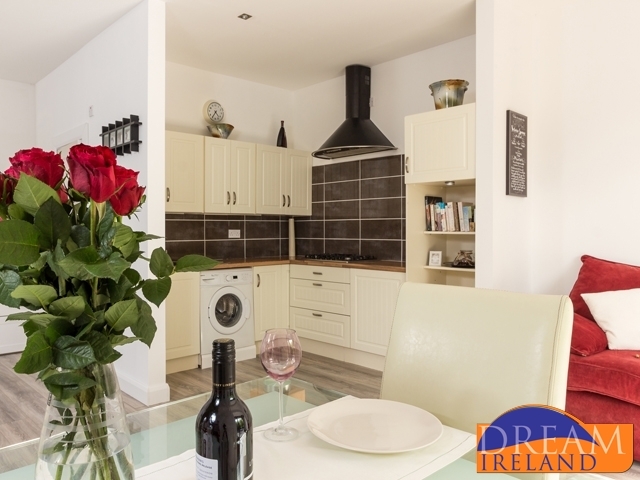 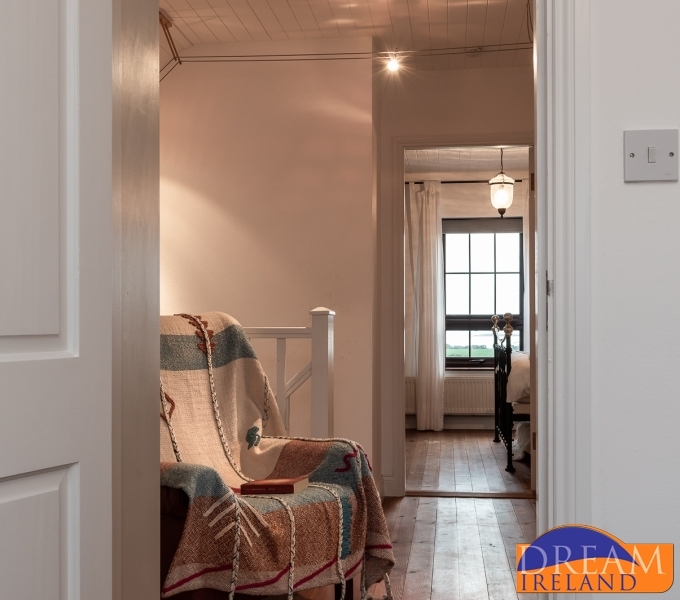 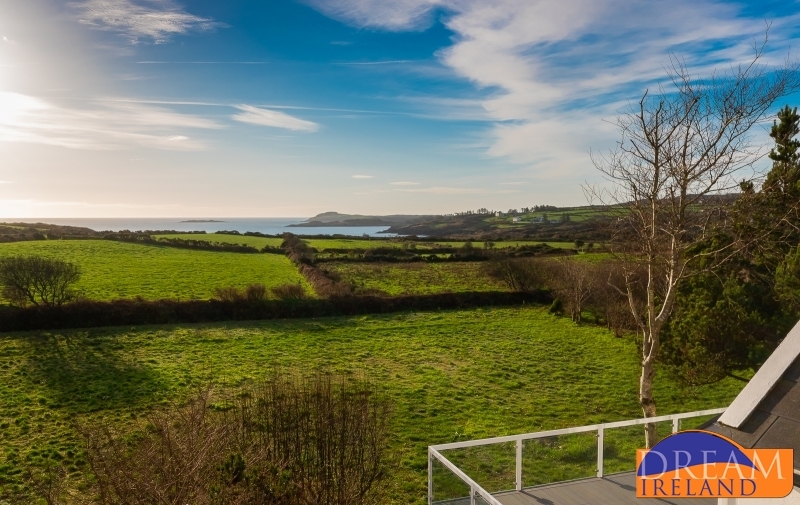 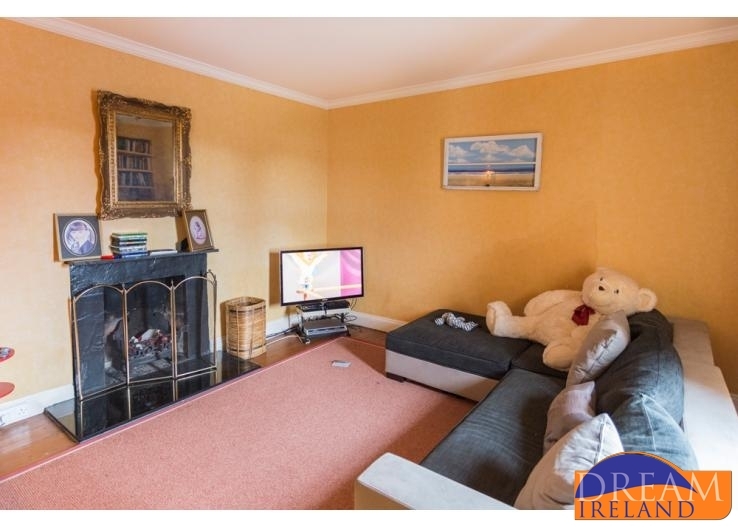 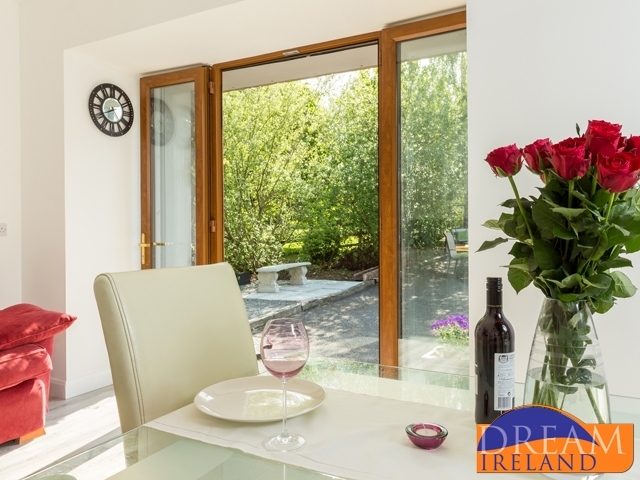 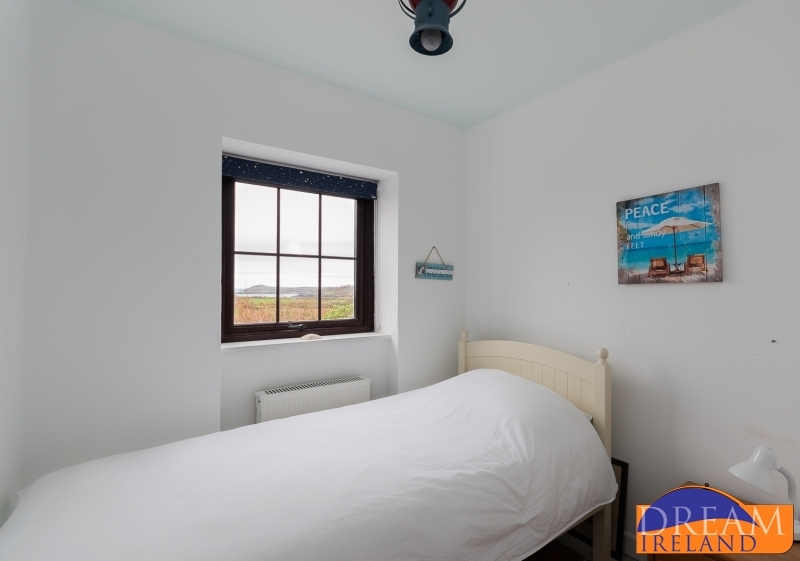 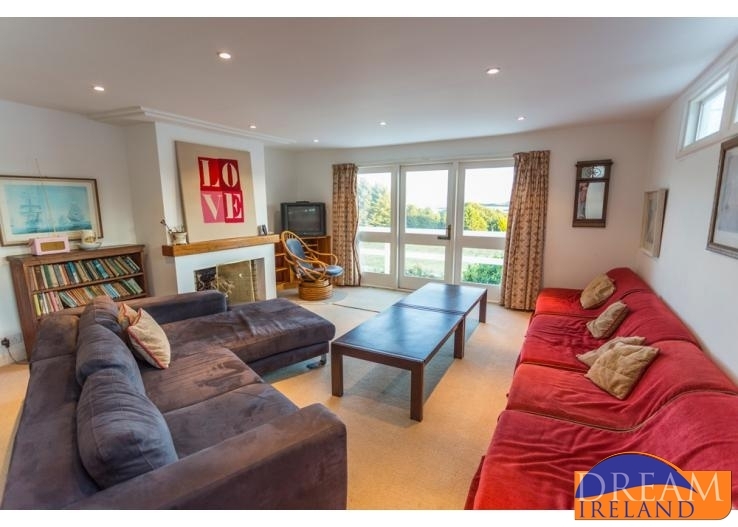 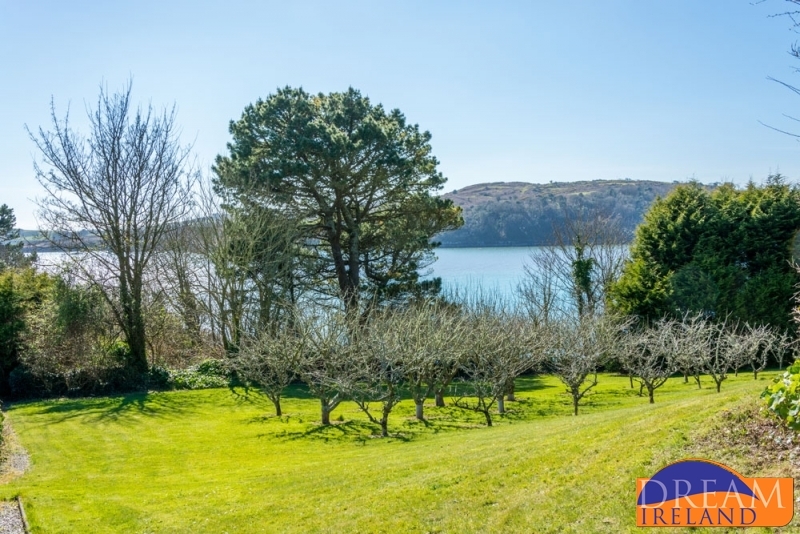 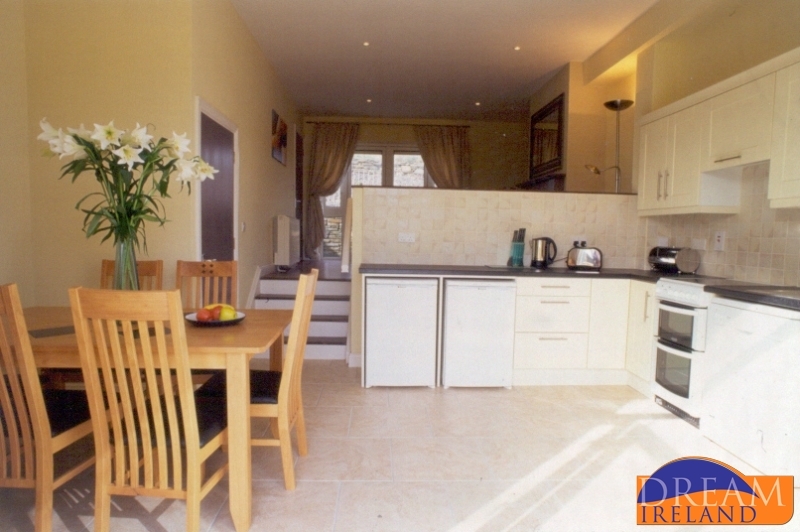 This is a well looked after 3 bedroom semi-detached house within Ardgroom Holiday Village in the Village of Ardgroom on the beautiful Beara Peninsula in West Cork. 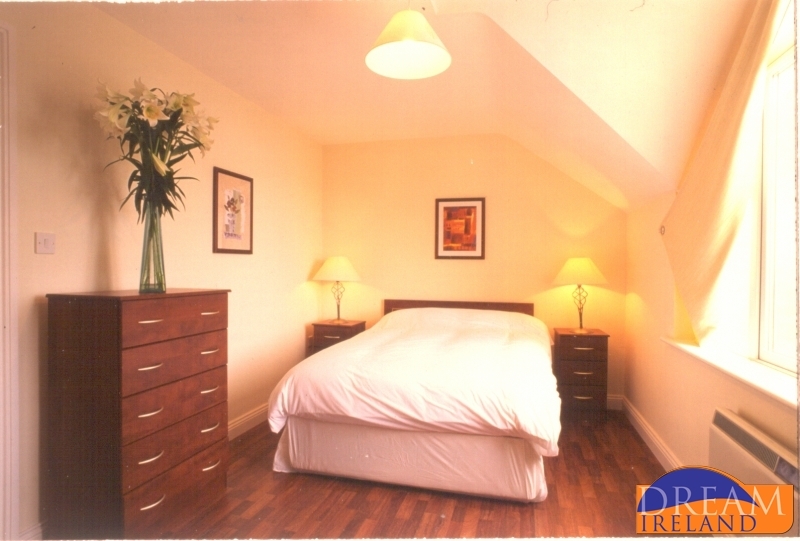 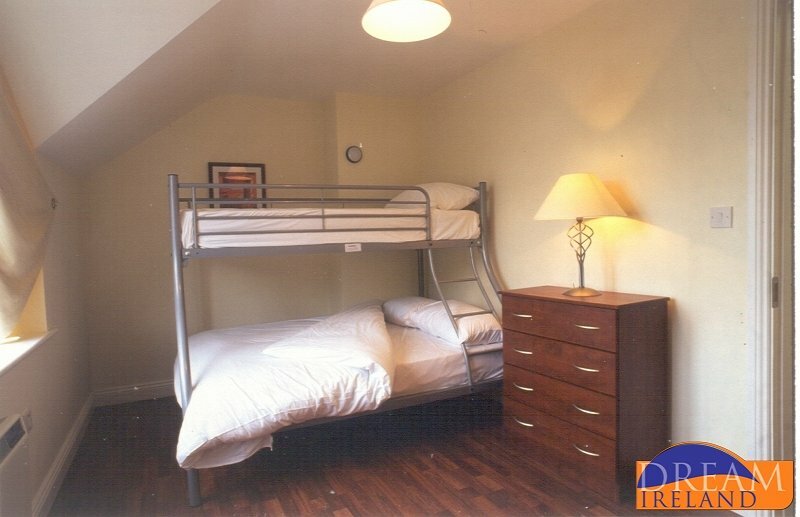 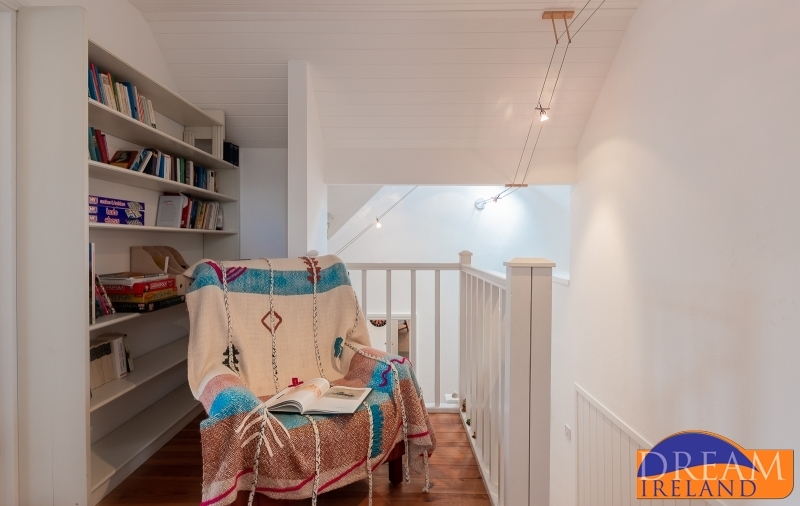 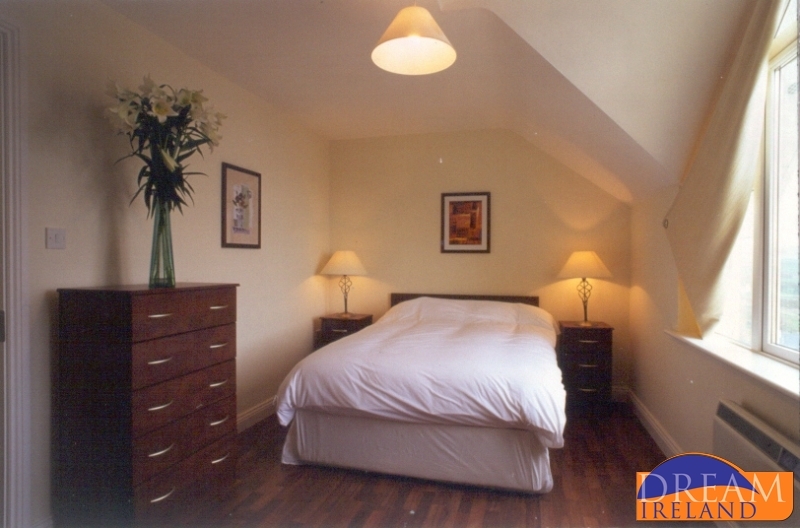 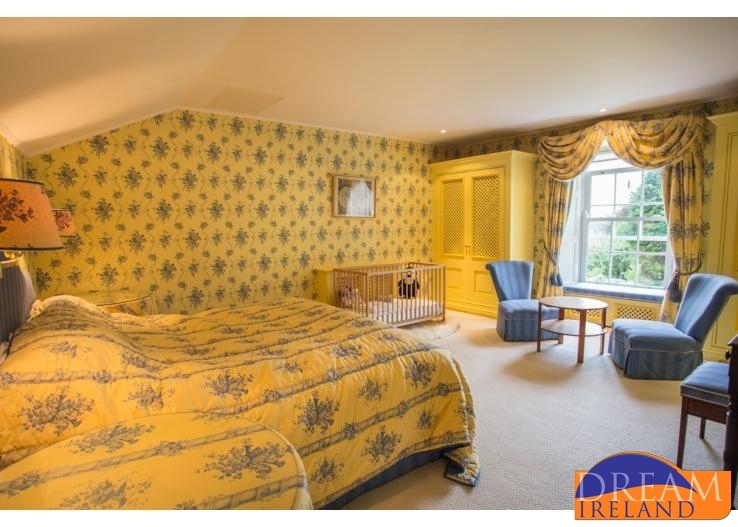 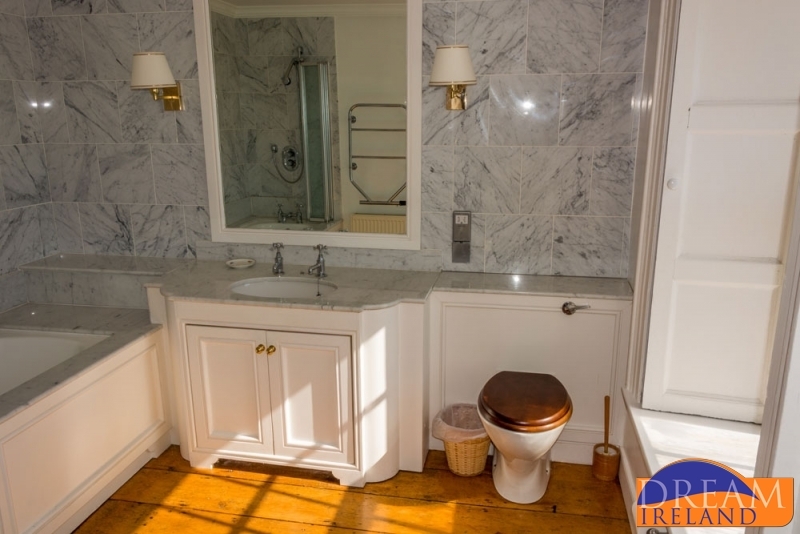 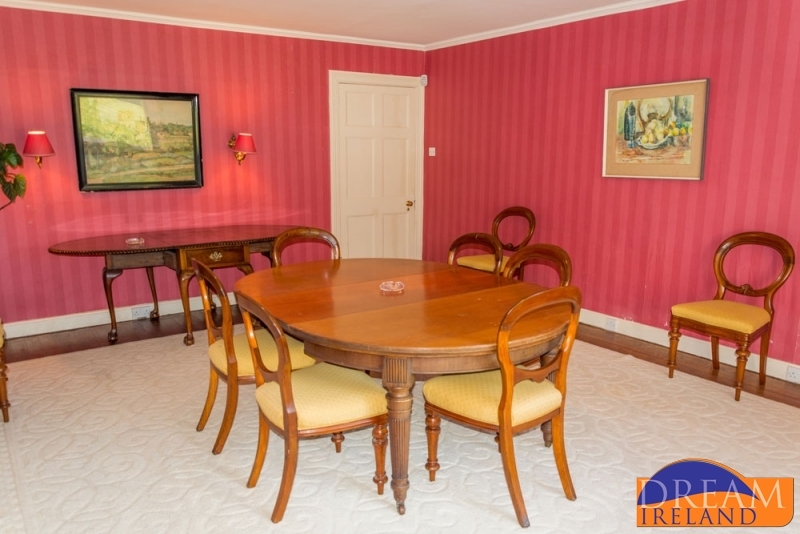 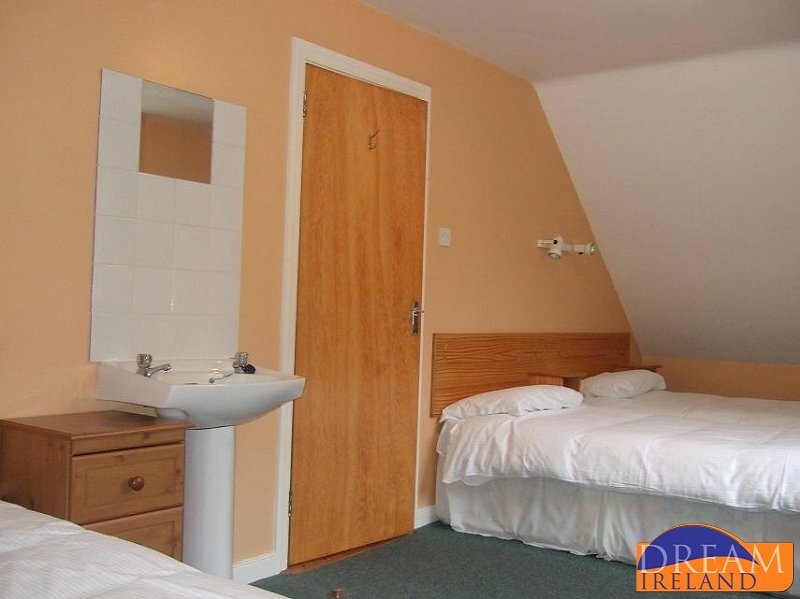 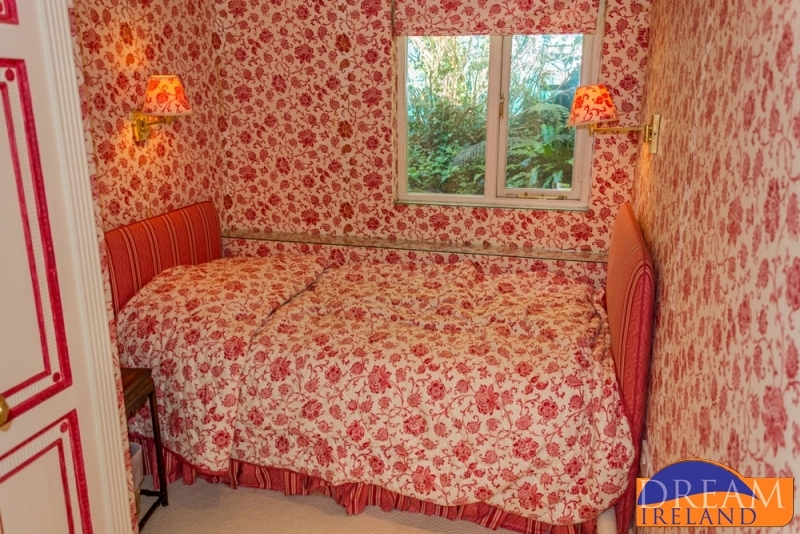 This is a brand new stylishly designed studio apartment to sleep up to two people. 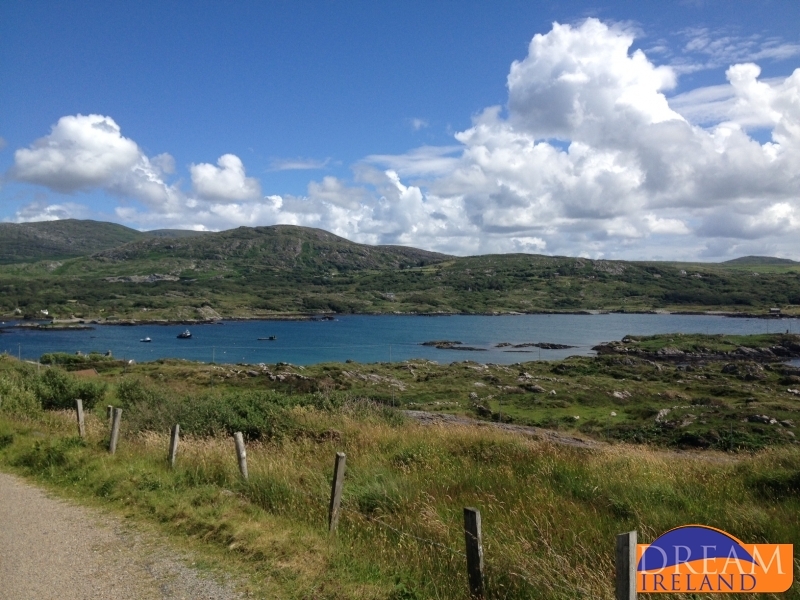 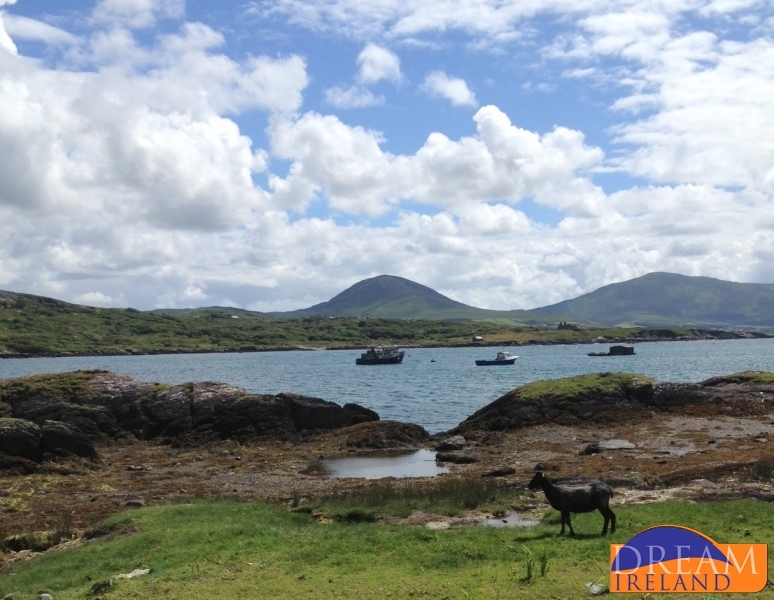 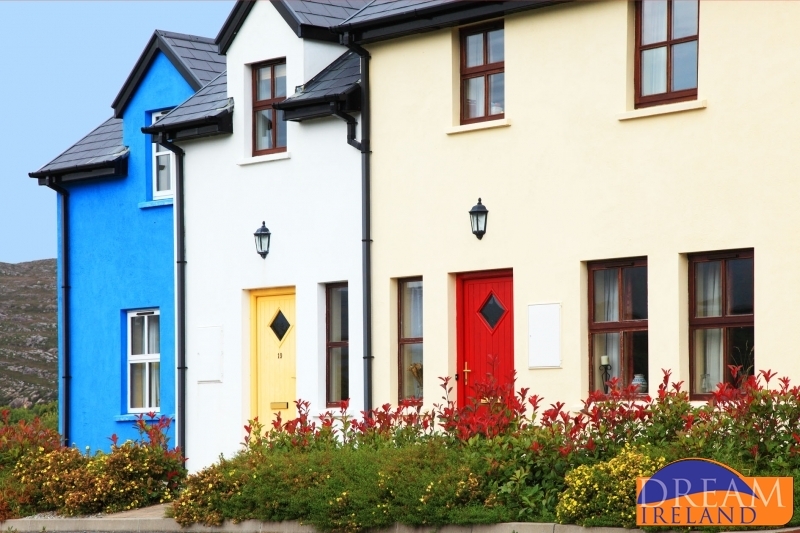 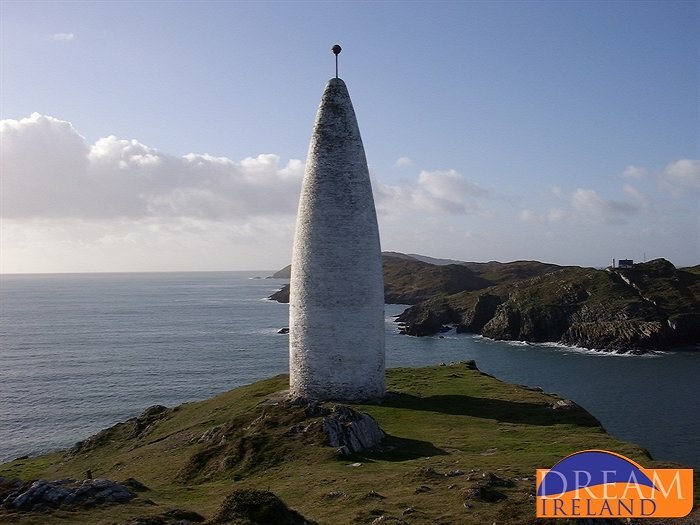 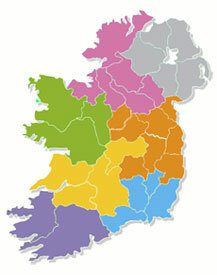 It is the ideal base for exploring the South West of Ireland with counties Kerry and Cork on your doorstep. 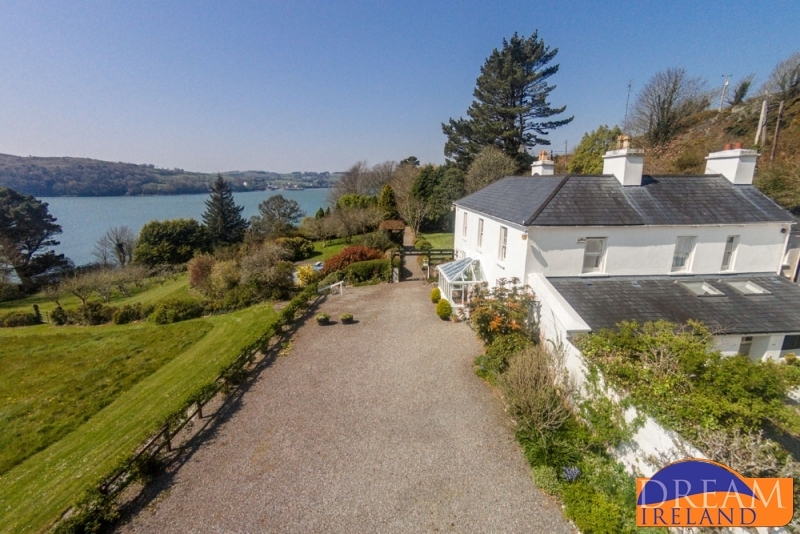 Charming cottage located in Baltimore, West Cork. 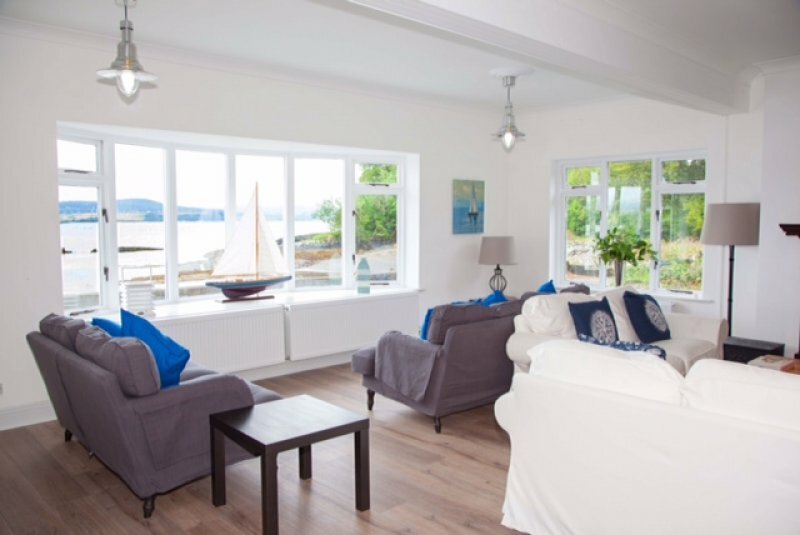 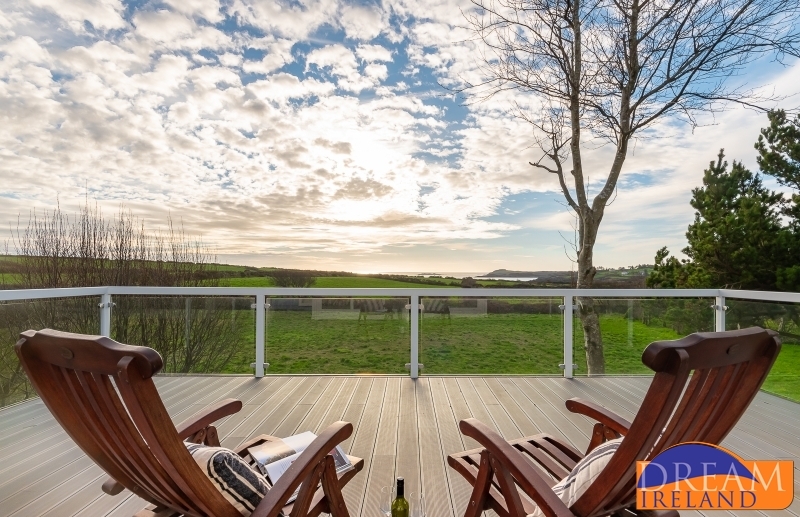 An ideal location to get away from it all by the sea..